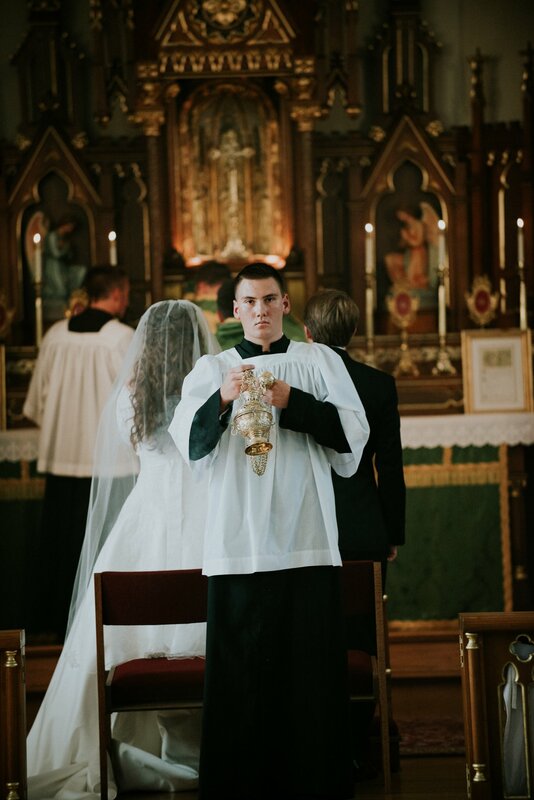 Me – Share with me about your beautiful High Mass. 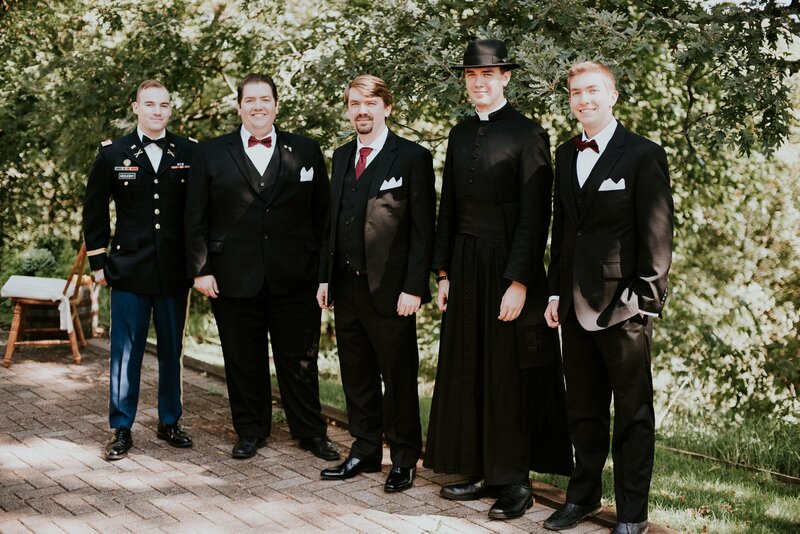 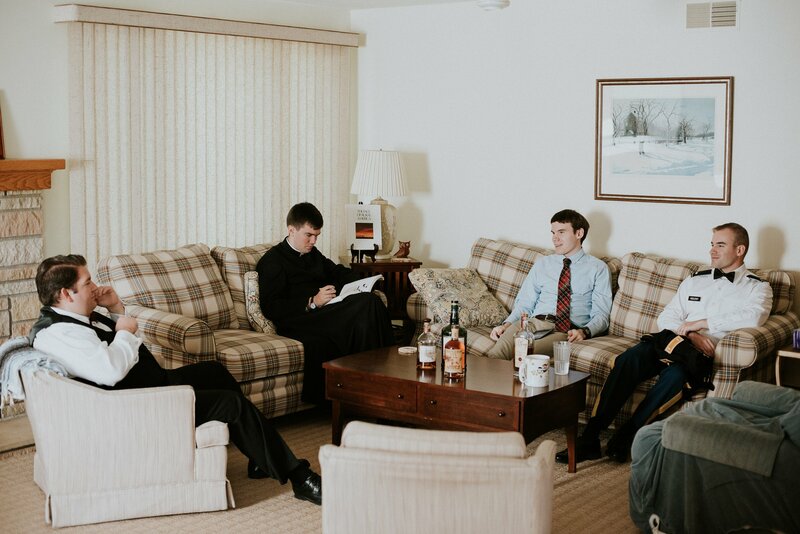 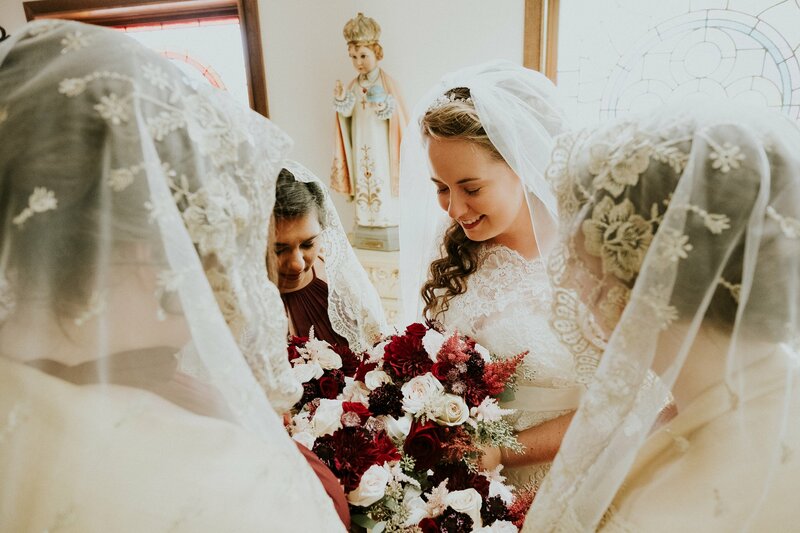 It was so lovely and so different from what we see at most Catholic weddings. 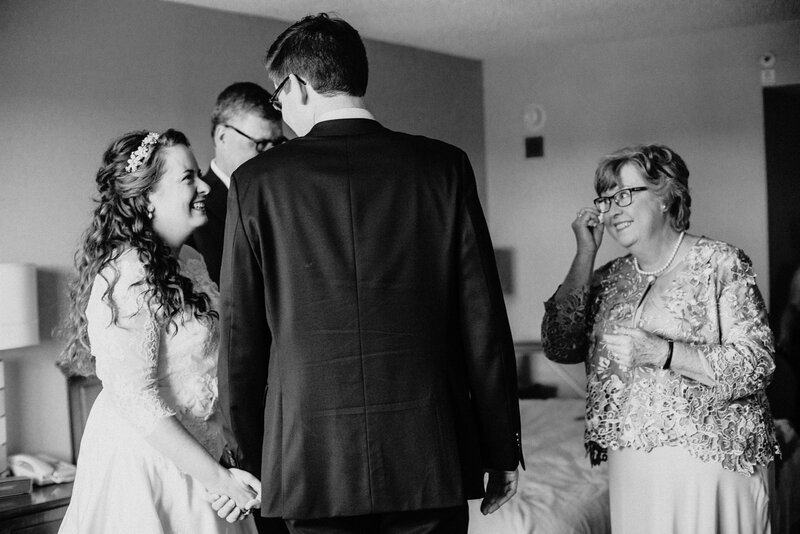 Catherine & Jack – Our three biggest priorities were these: to make our wedding day as intentional, meaningful, reflective of the two of us as possible; to provide an unforgettable event for our loved ones to show our gratitude, not only for the trip they made but also for the love and support that everyone has always provided to us since we came together; and to glorify the Lord with all that we have. 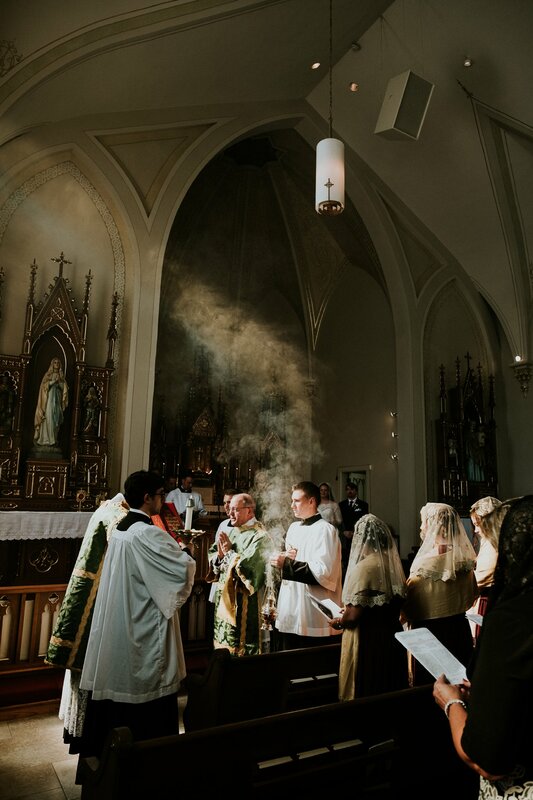 We felt that the Latin High Mass would accomplish all of those things. 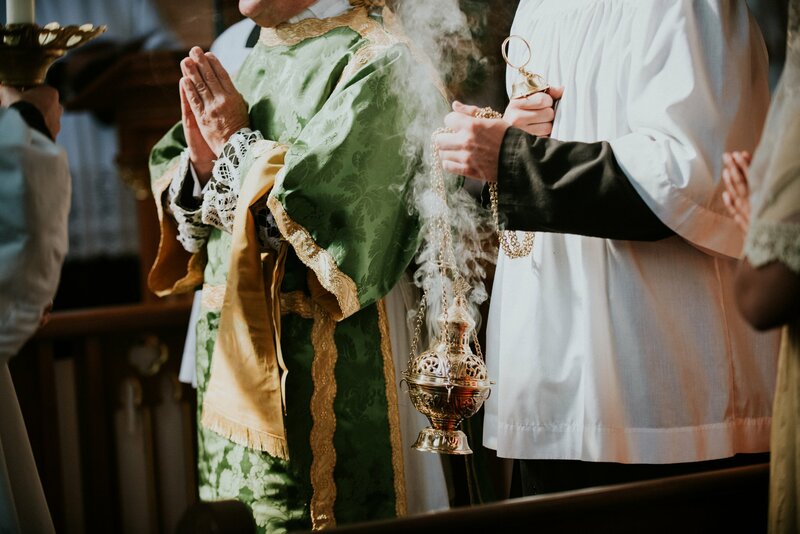 The Mass was the real summit of the day for us – the most important day of our lives, we knew, would truly begin and culminate there. 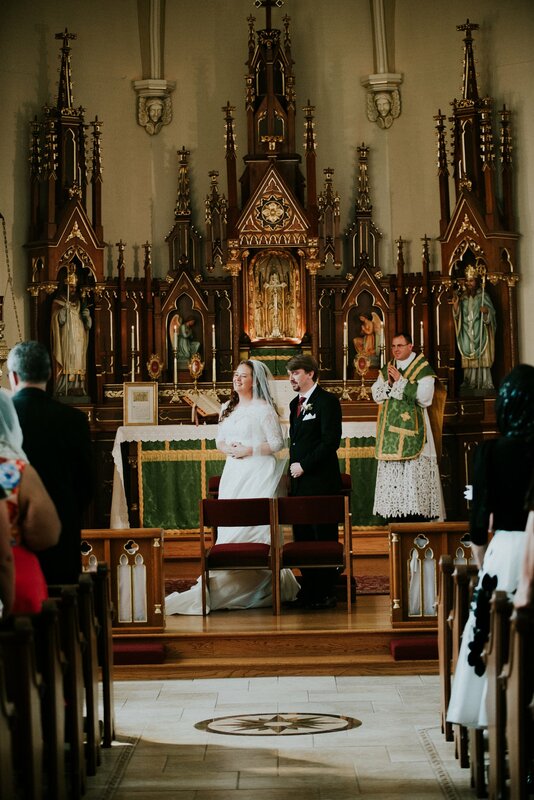 We chose to have our marriage performed and blessed in the Traditional Liturgy of the Roman Church, because it is beauti­ful and solemn. 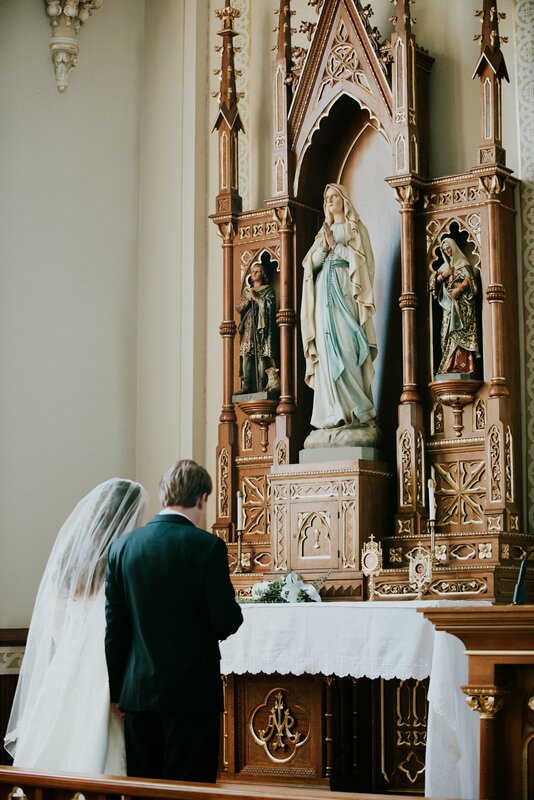 The product of centuries of Christian faith, it possesses a timeless quality. 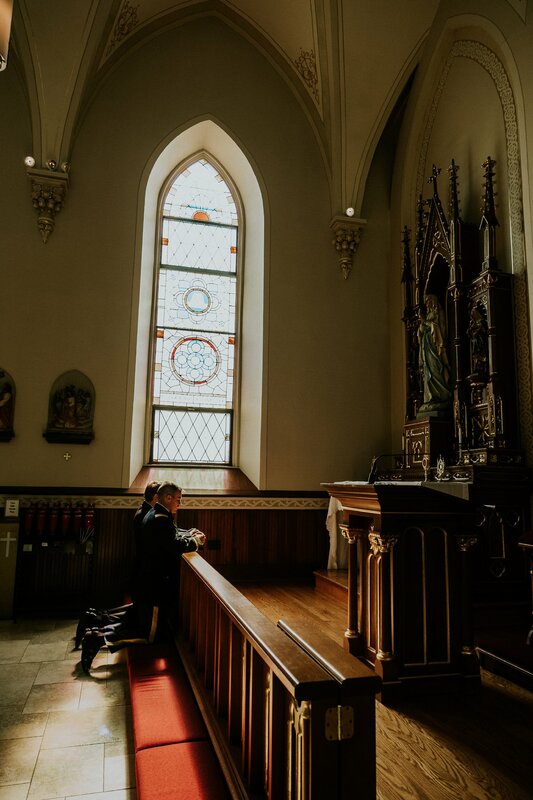 Its basic form dates back to the fourth century, and many of its prayers come from the time of the Apostles, which is so meaningful to us, as old souls! 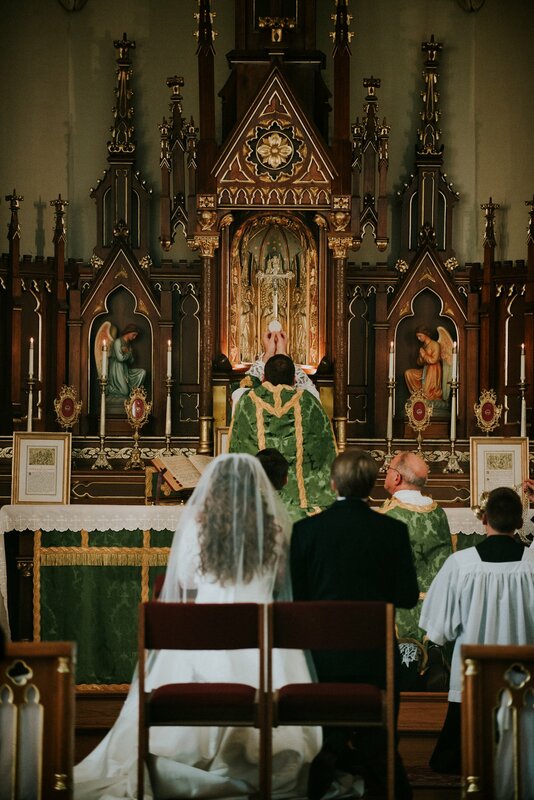 We also love the Latin Mass because it is the source of so many great musical compositions, and music touches us both deeply. 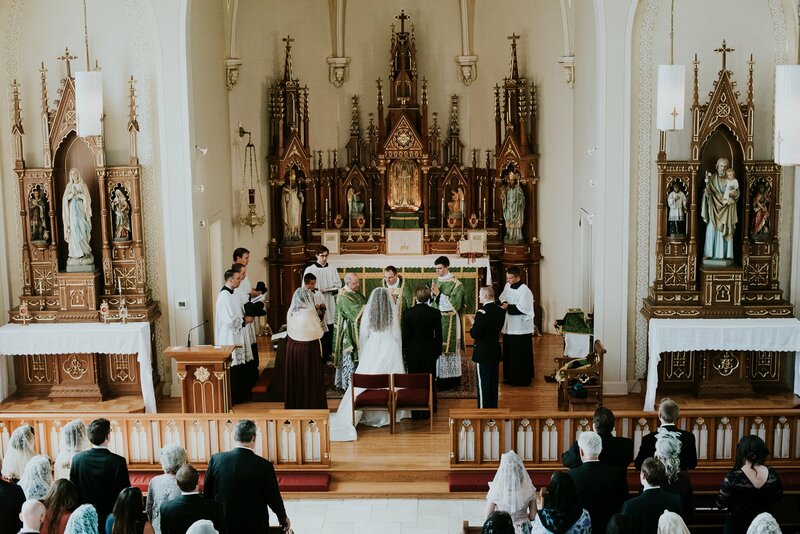 This liturgy con­nects us not only to the many saints who heard and repeated its prayers, but also to our grandparents who were married in it. 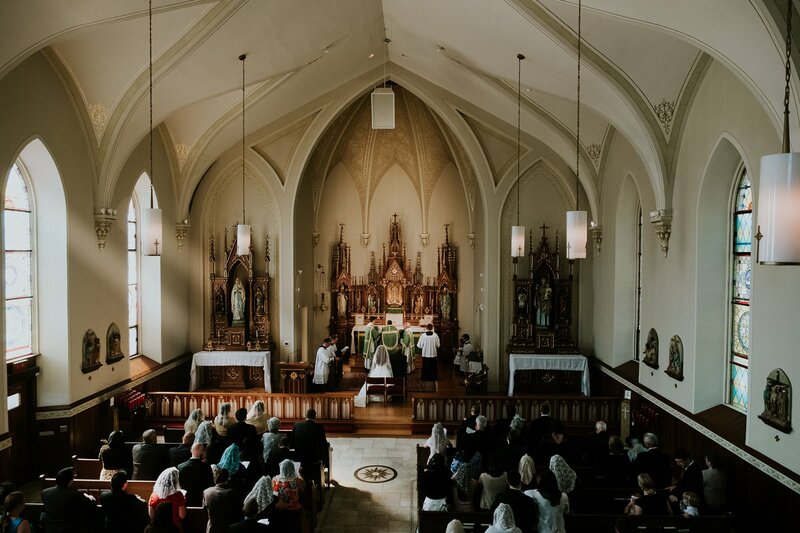 We chose it out of the conviction that it clearly expresses the truth about the Catholic Mass: that it is the re-presentation of Christ’s sacrifice on Calvary, which alone restores man to God’s grace. 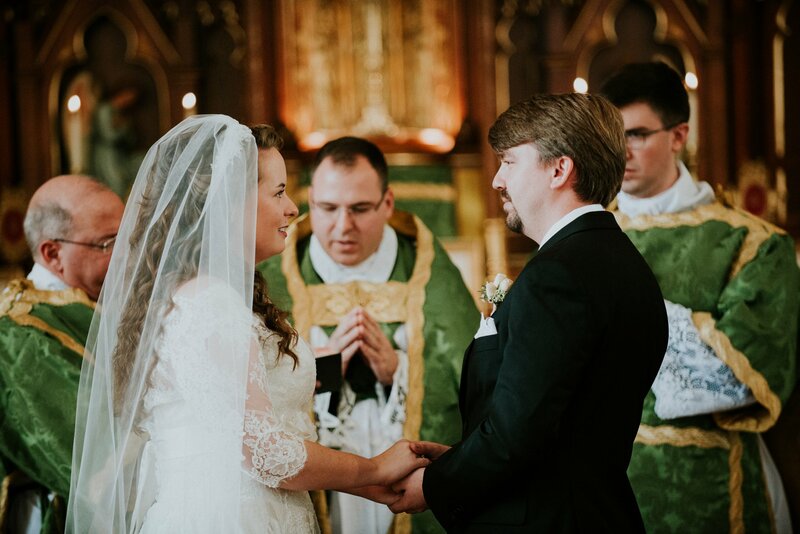 “Herein is love, not that we loved God, but that he loved us, and sent his Son to be the propitiation for our sins” (1 John 4:10). 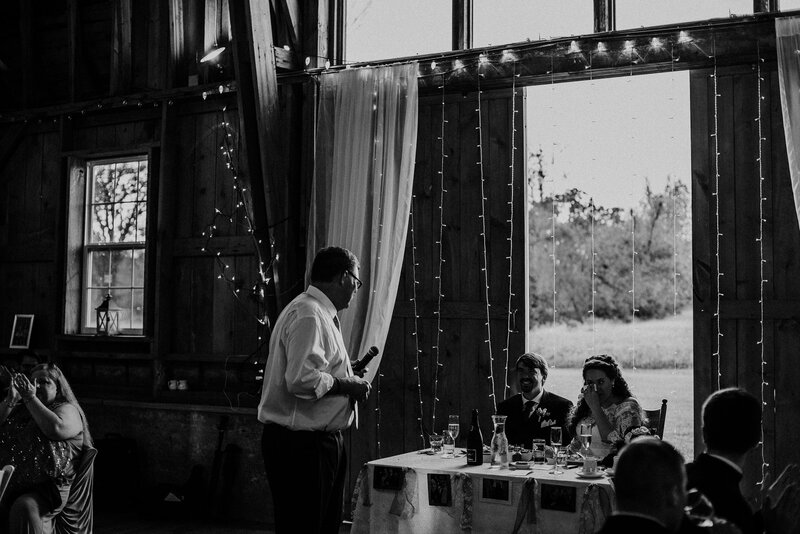 Me – Share with me some of your favorite moments of the day. 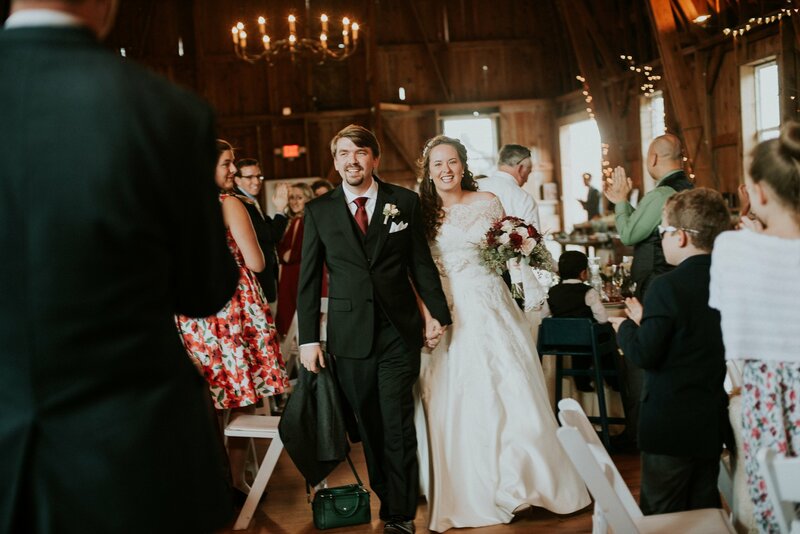 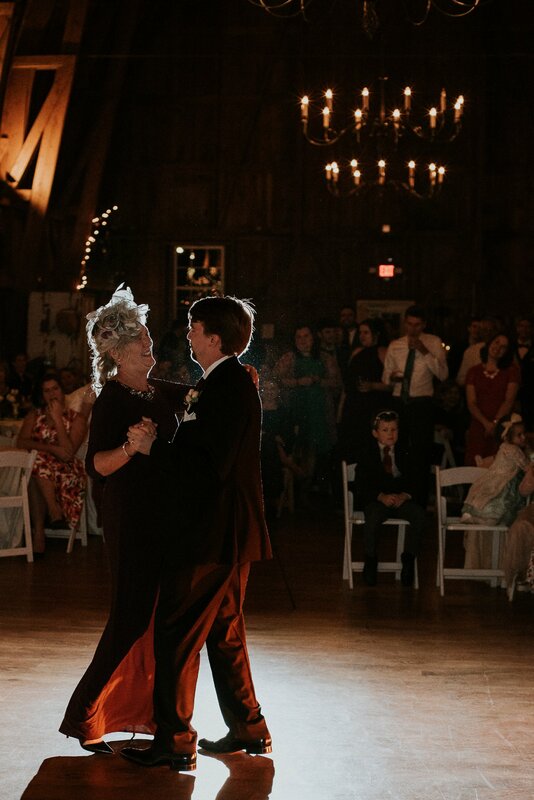 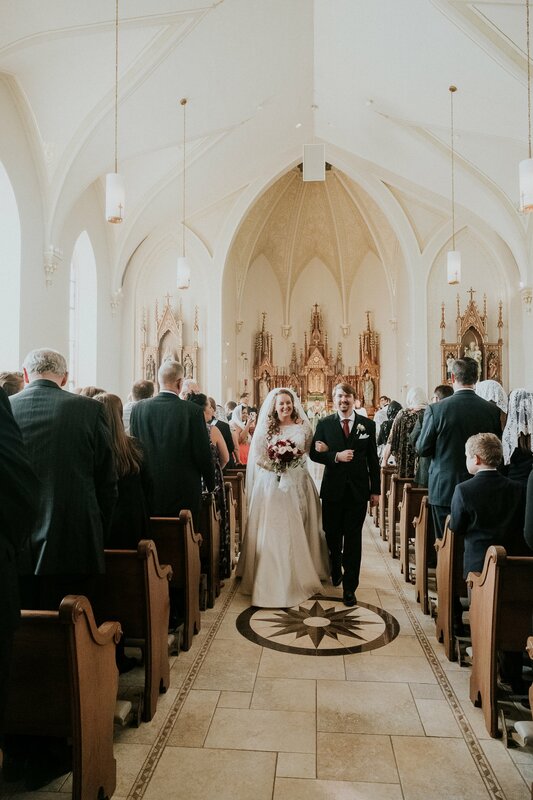 Catherine & Jack –We definitely underestimated how true everyone’s cliche advise would be – “the day goes by so quickly, make sure to step back and take it all in” most of all. 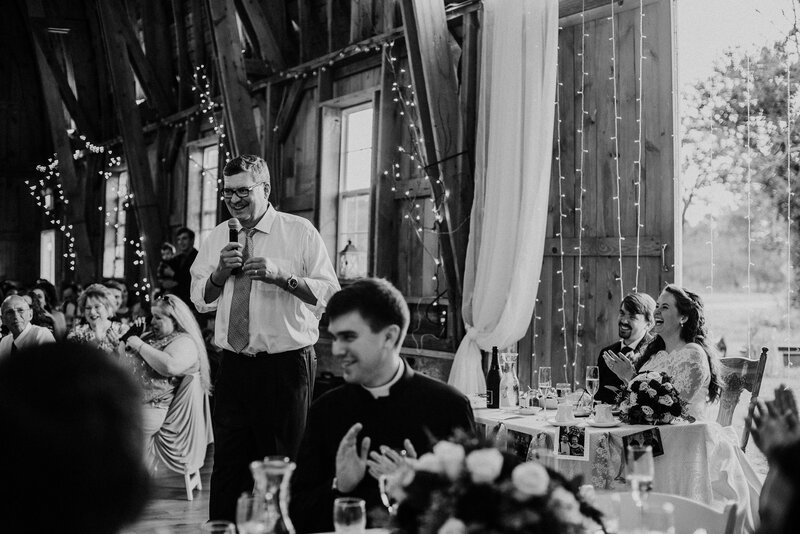 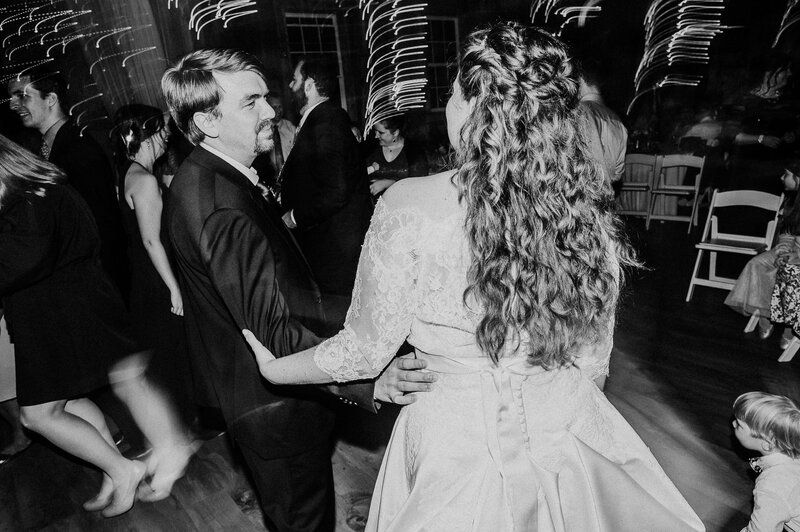 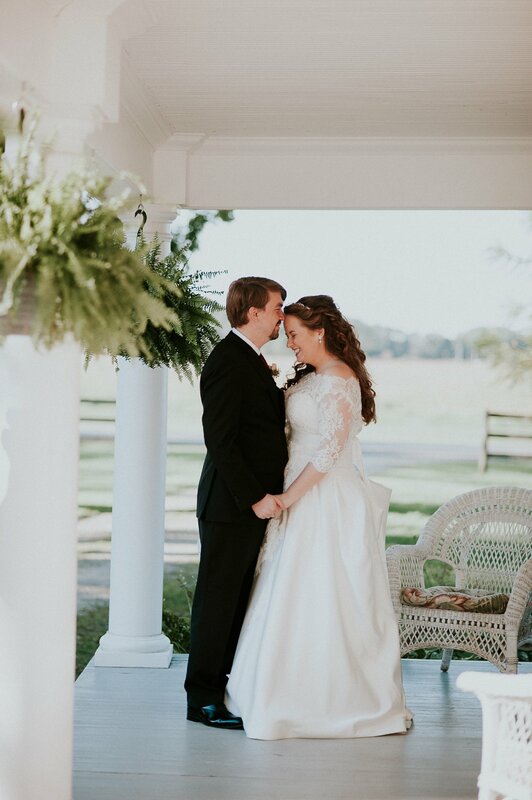 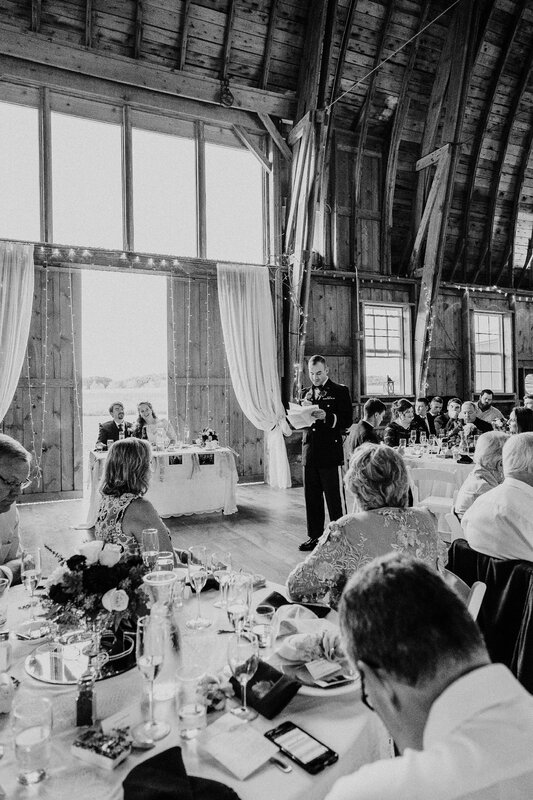 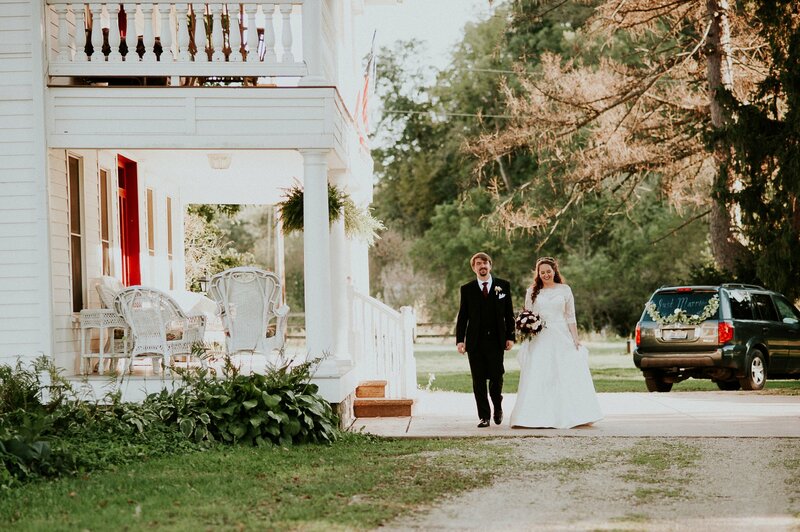 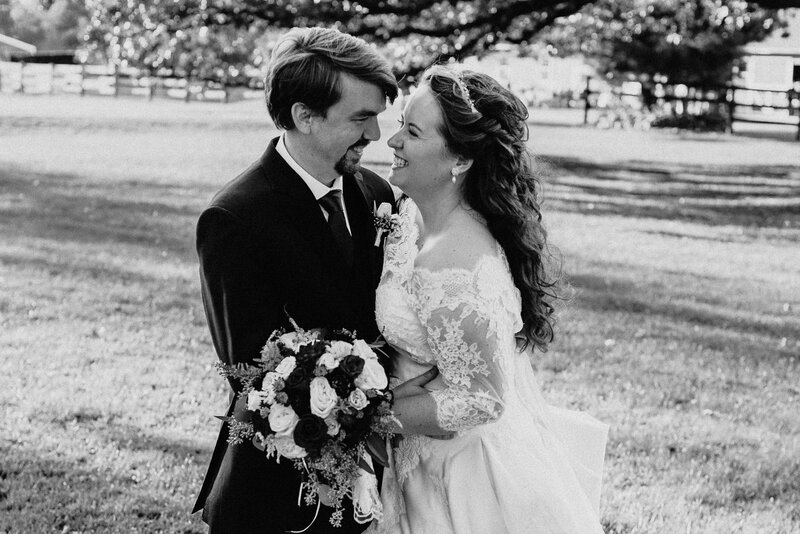 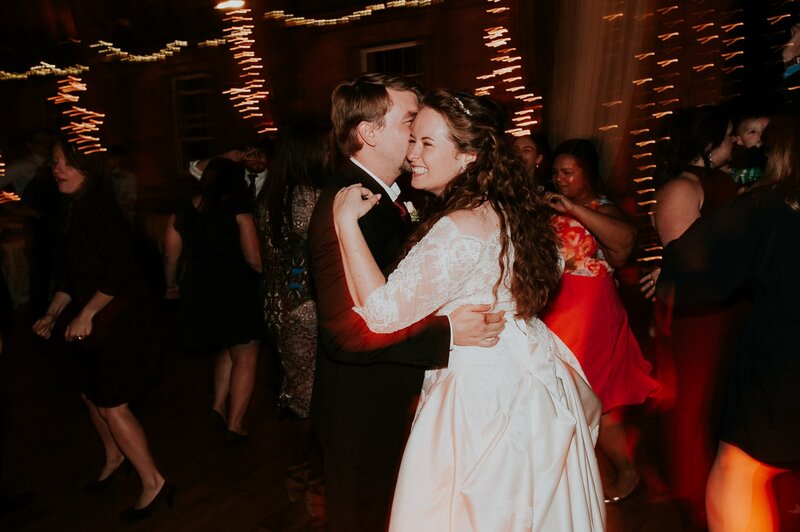 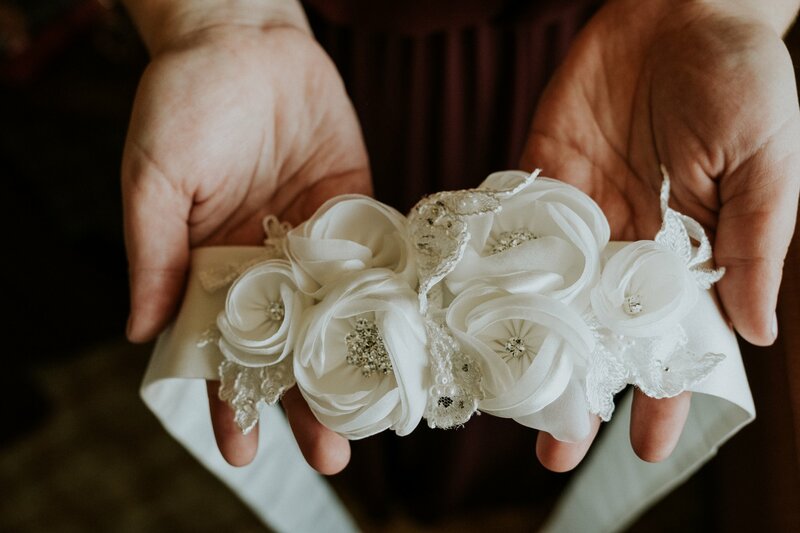 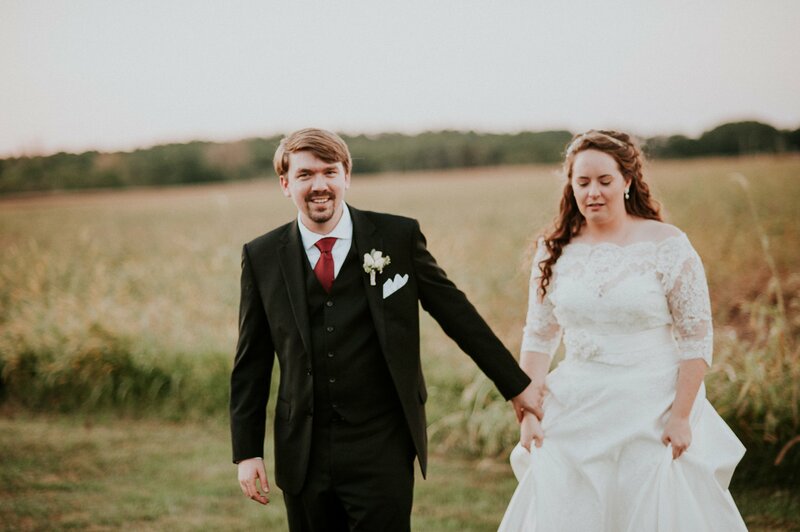 Our wedding day certainly flew by, but there were a few moments that seemed to stand still for the both of us, and these became what are our favorite memories. 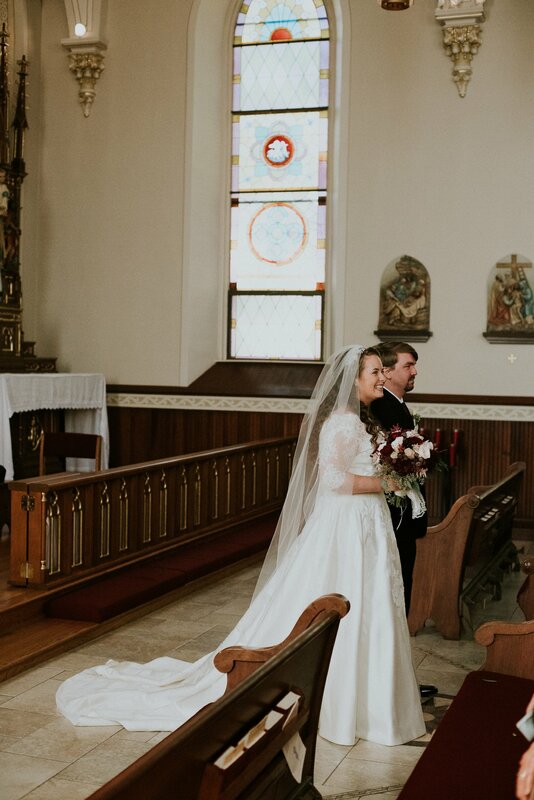 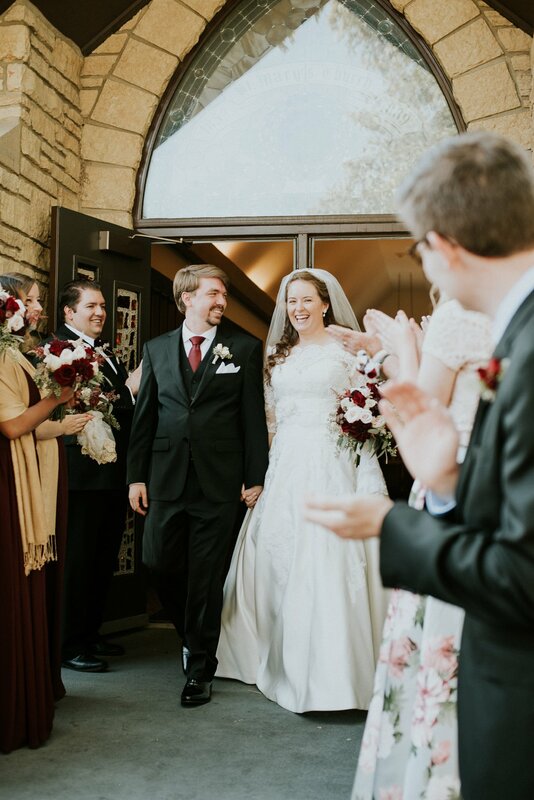 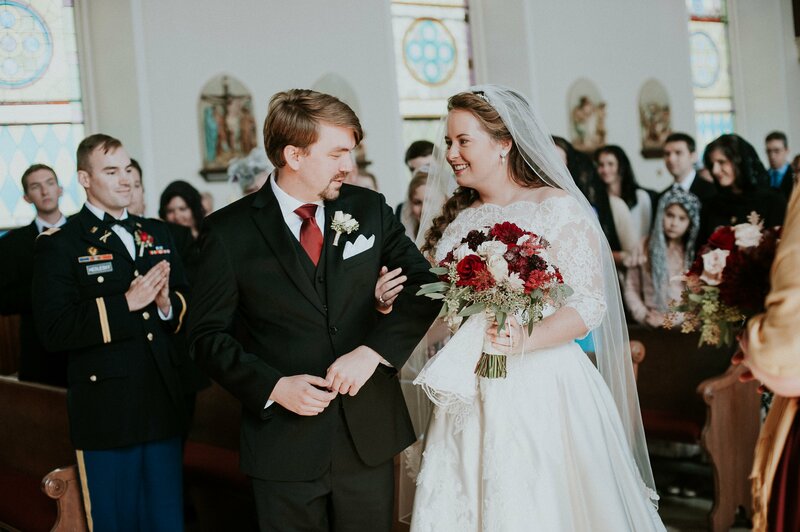 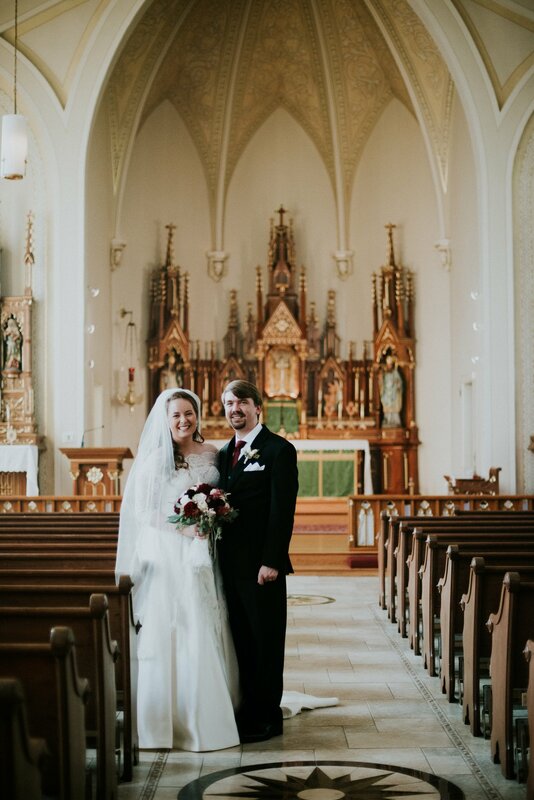 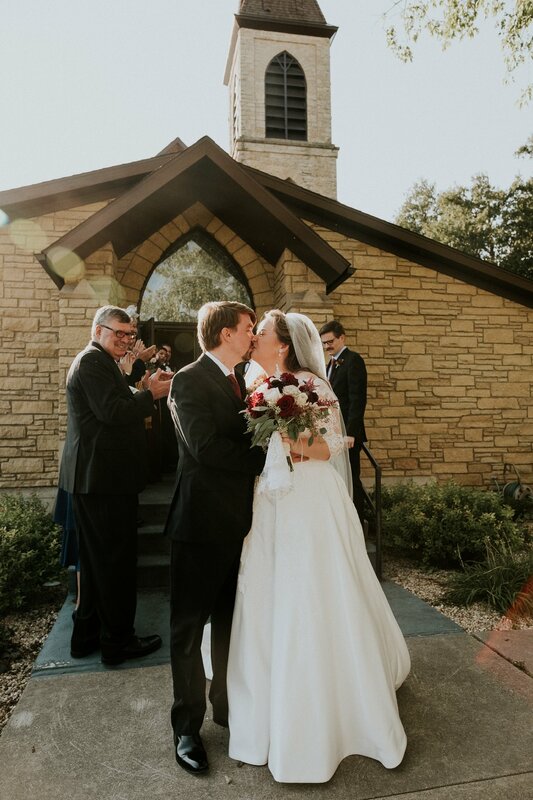 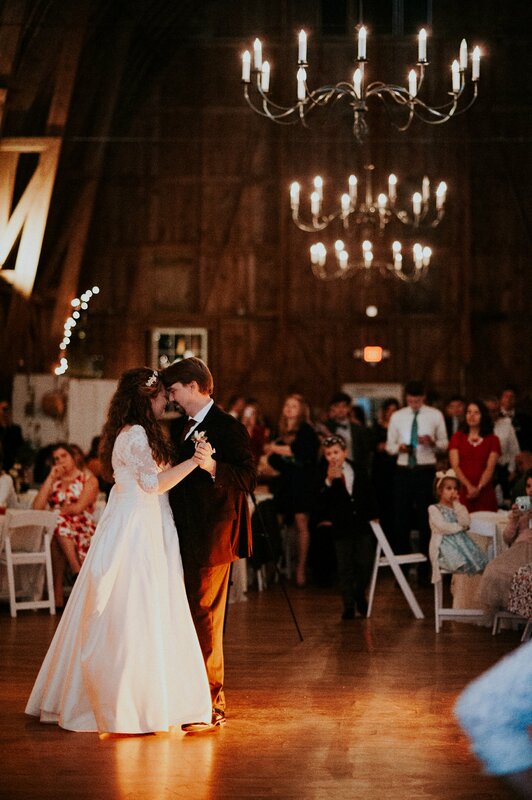 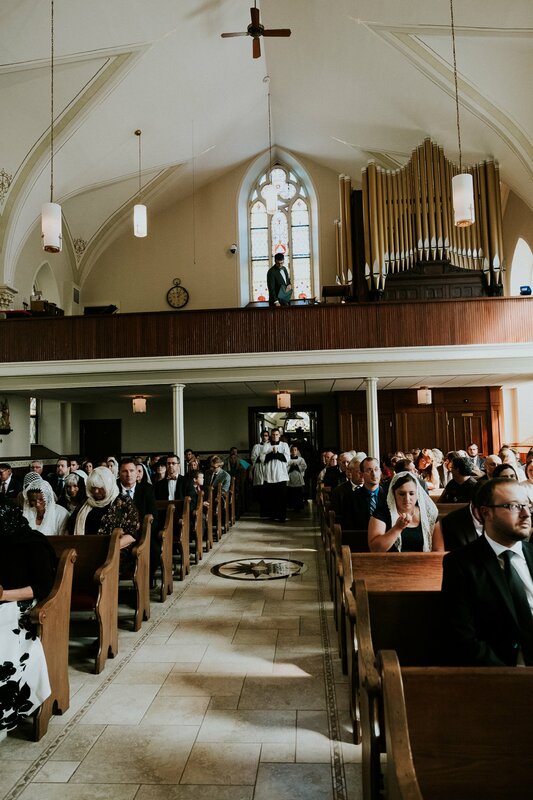 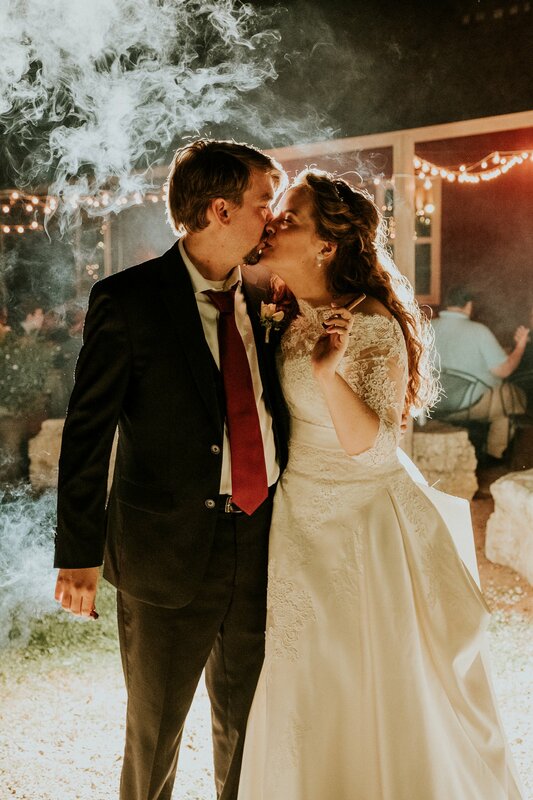 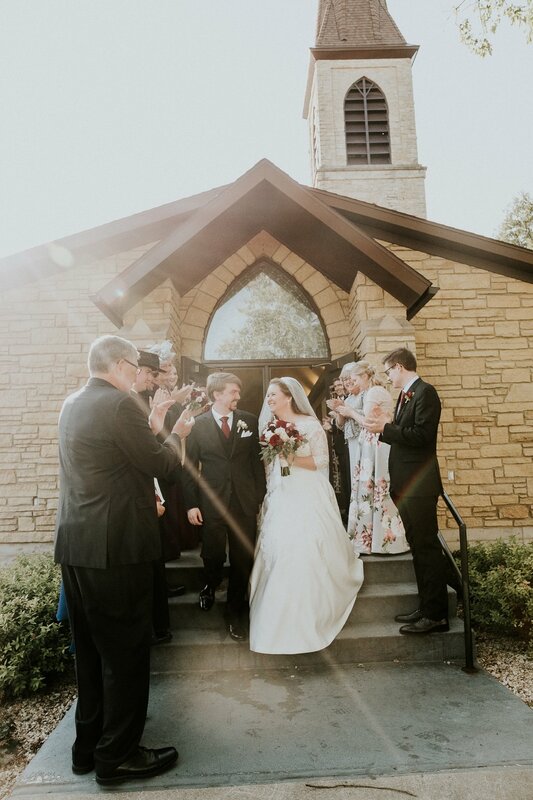 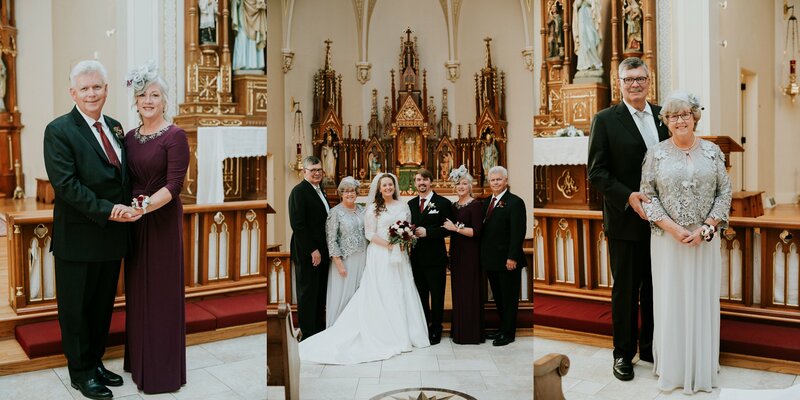 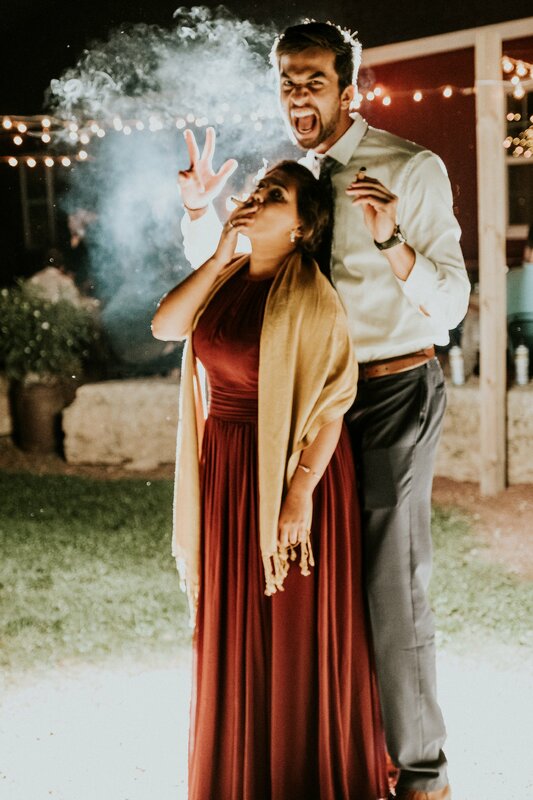 The first was being up in the sanctuary, in front of the altar, surrounded by the priests and the incense and the music and the Latin prayers – we were so immersed in it all, and the glances we exchanged, and the squeezes of each other’s hand, helped us to soak it all in together, as husband and wife. 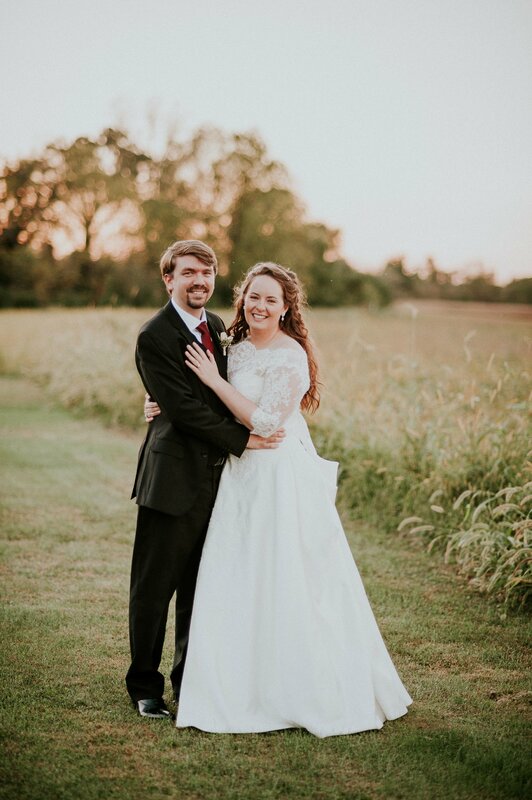 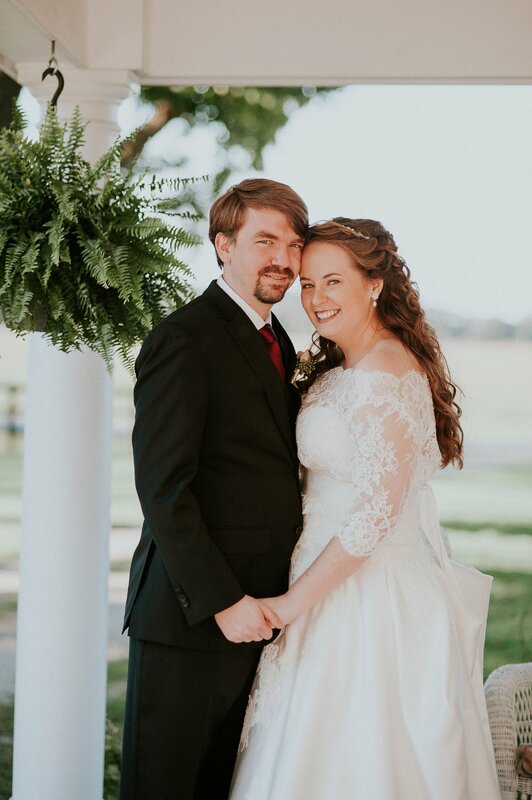 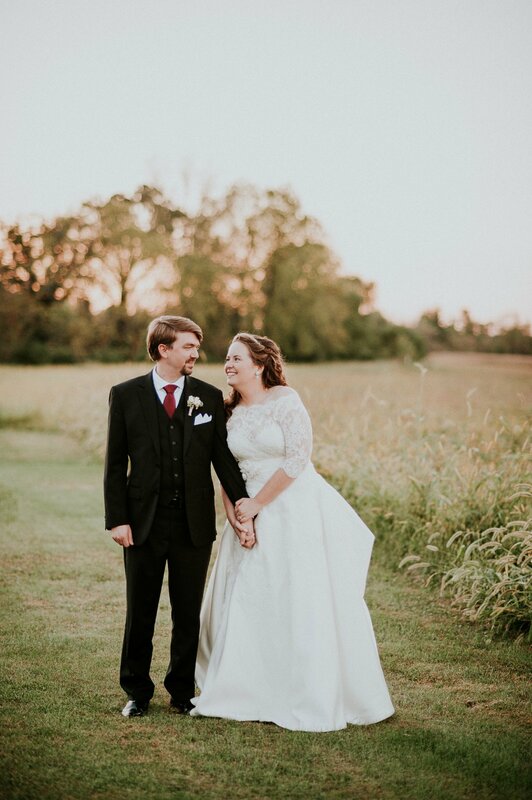 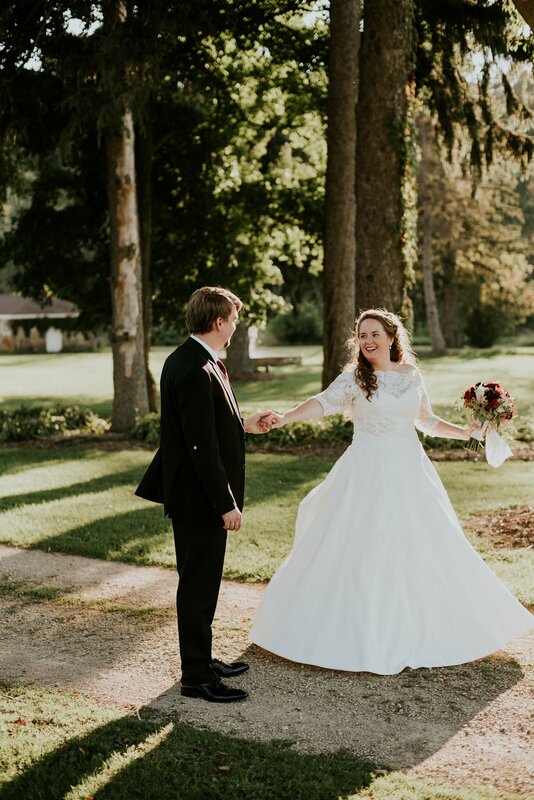 The other moment was when our amazing photographer Karly pulled the two of us away from the throng at the reception, and took us out into the field for sunset photos. 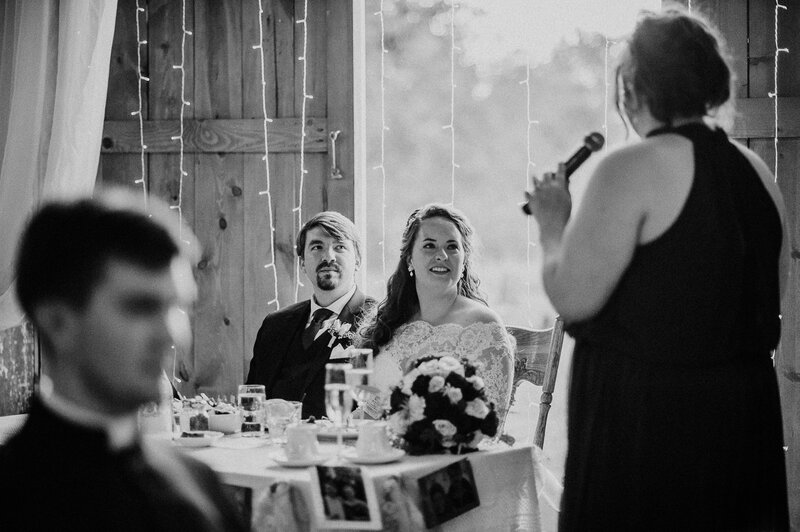 She told us to look into each other’s eyes and reflect on the day, sharing our hearts in the midst of it all. 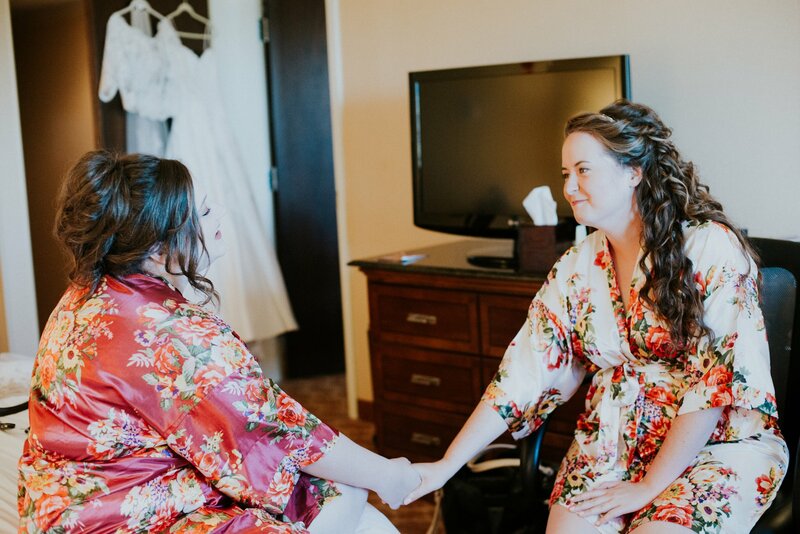 It was a beautiful, quiet, and intimate moment for the two of us, and we are so grateful to Karly for arranging that special memory for us. 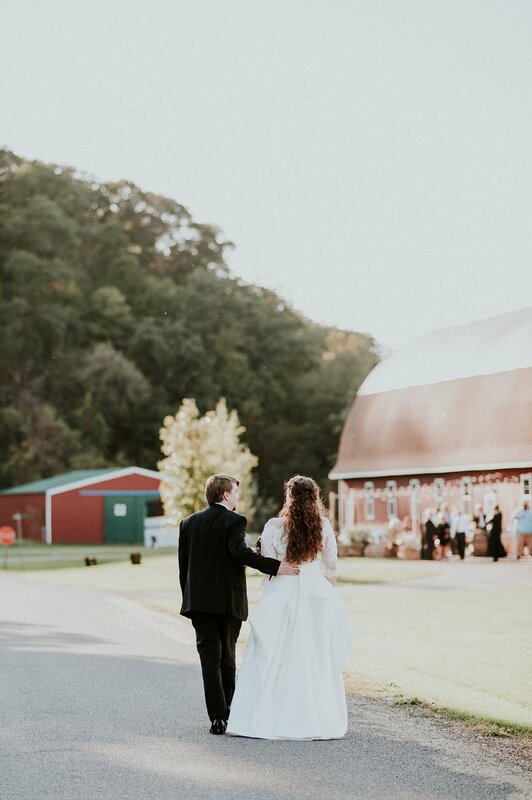 Really, though, the whole day was so meaningful to us, and everything we have been wanting for so long. 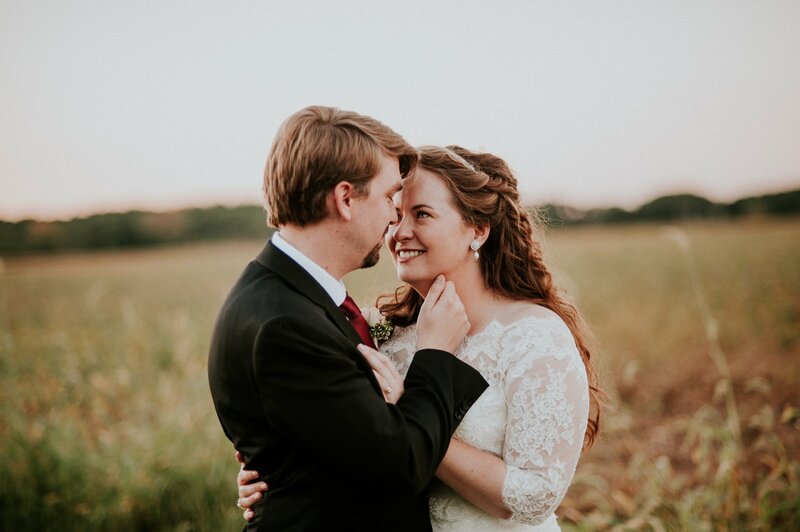 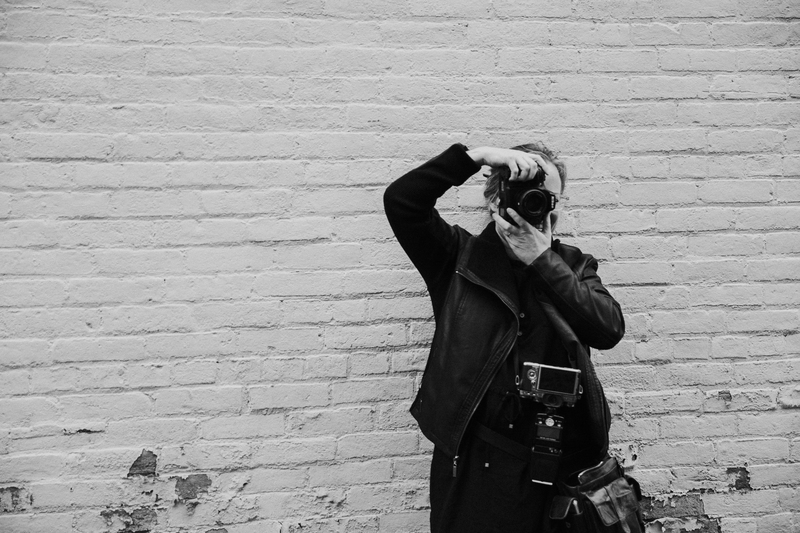 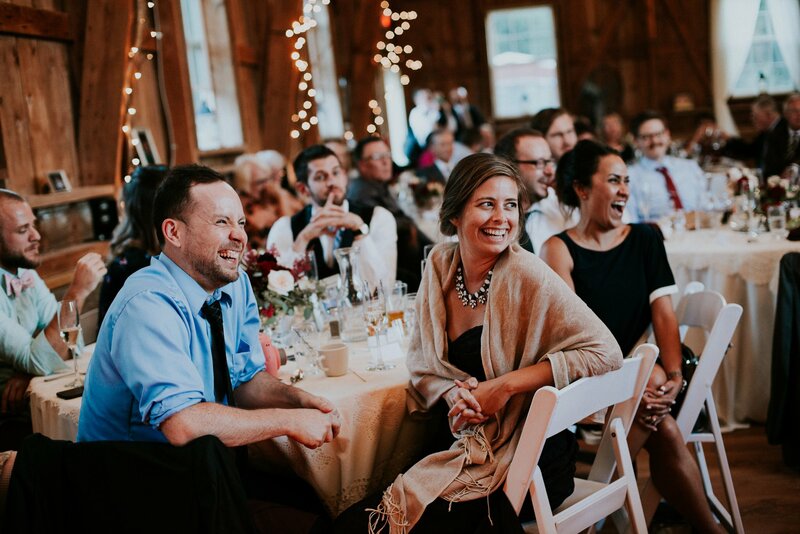 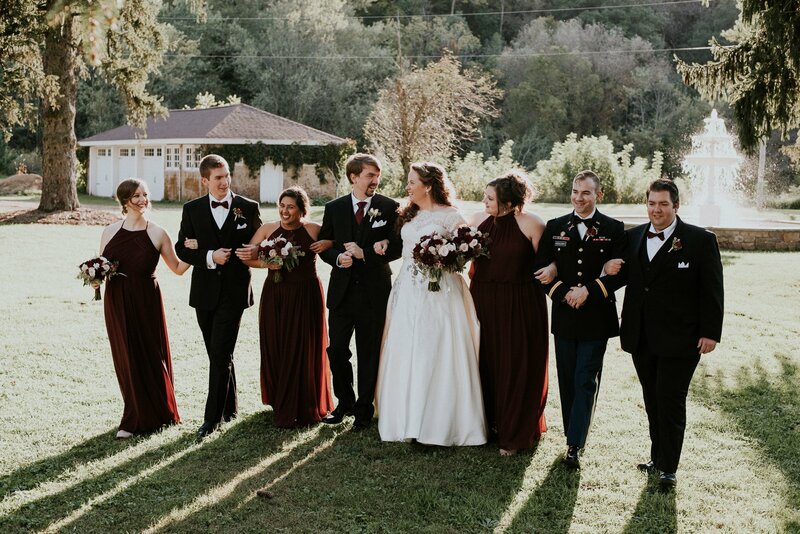 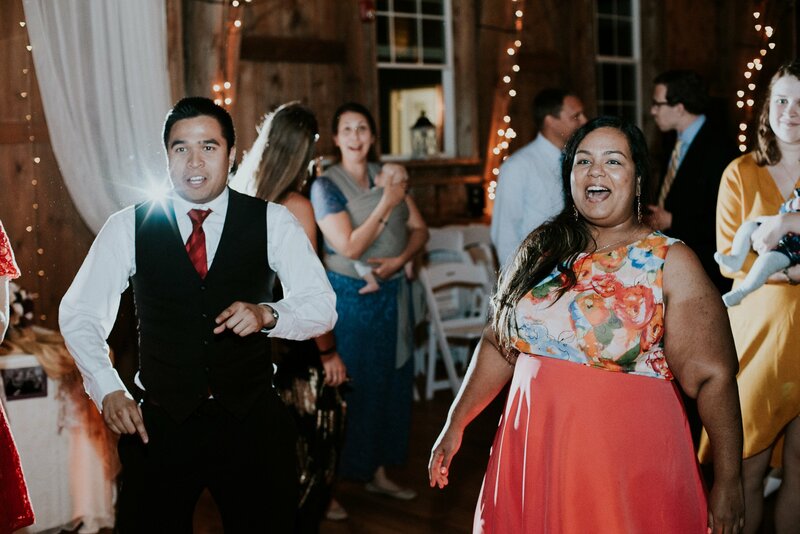 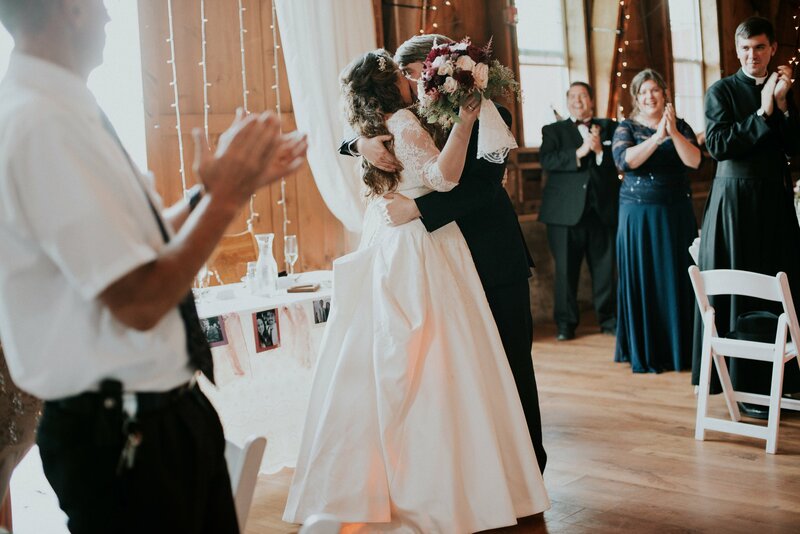 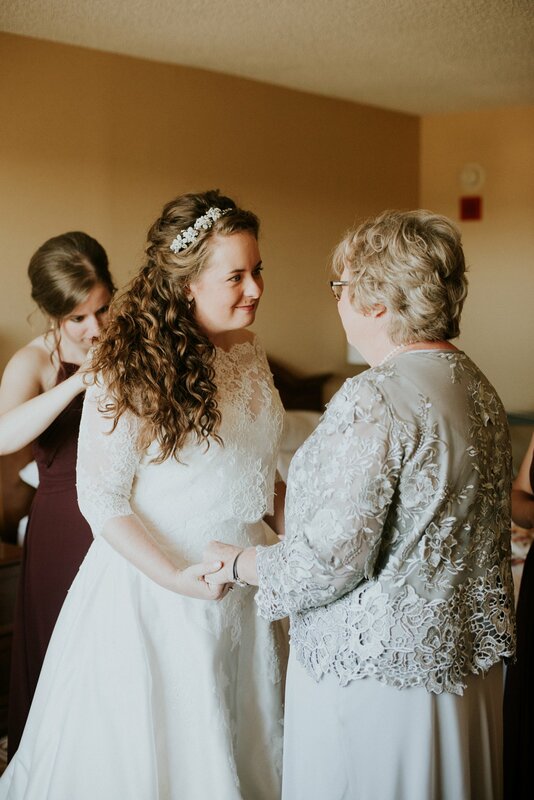 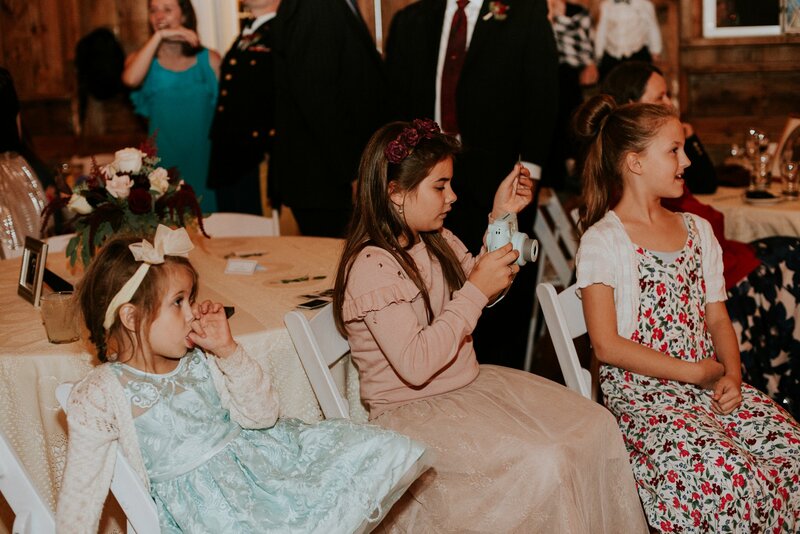 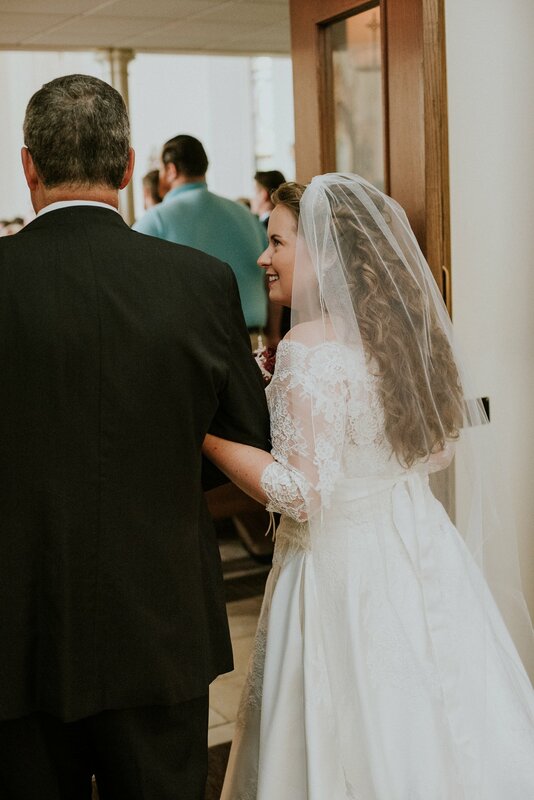 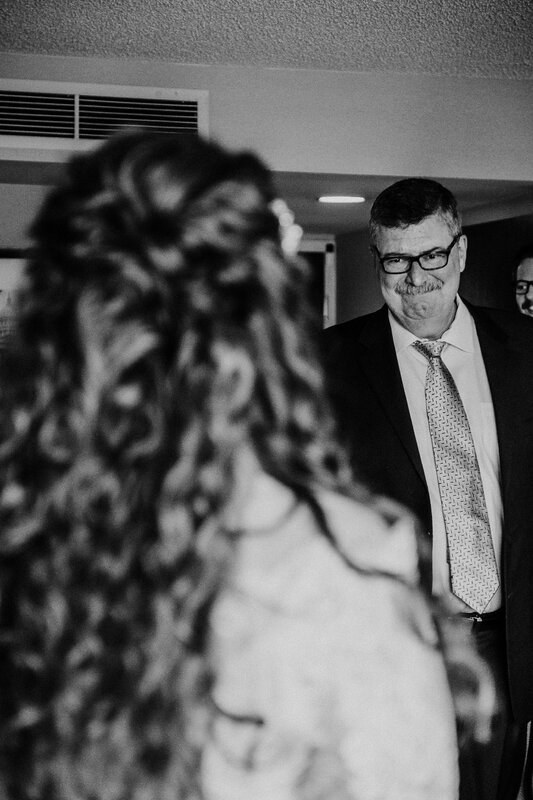 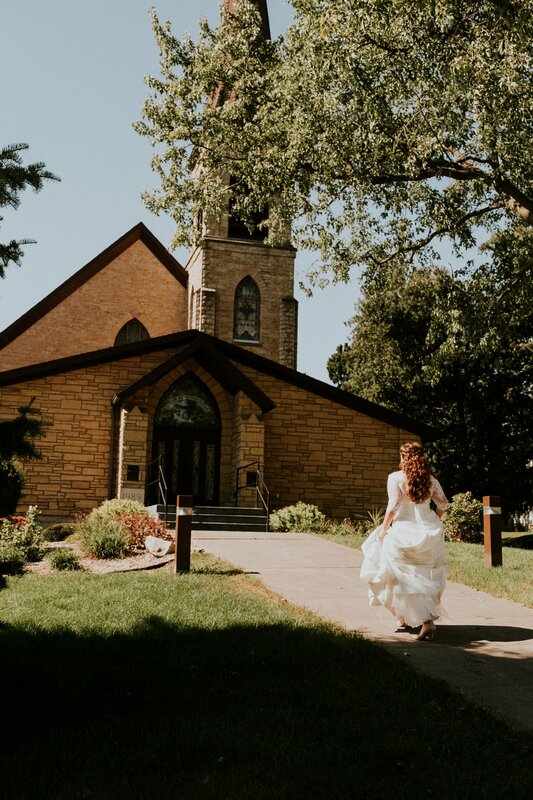 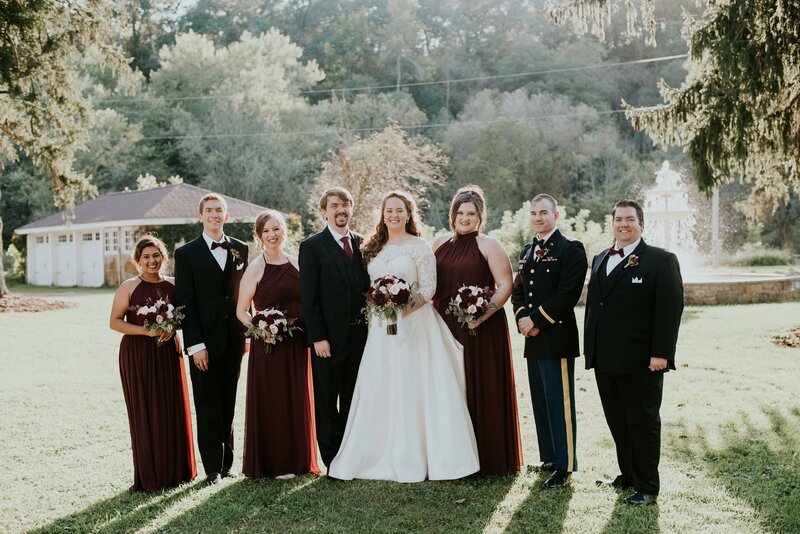 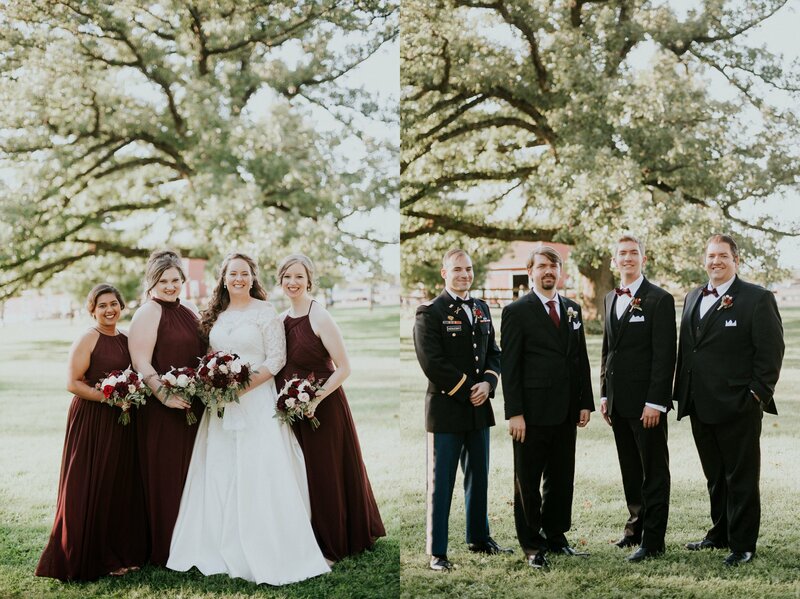 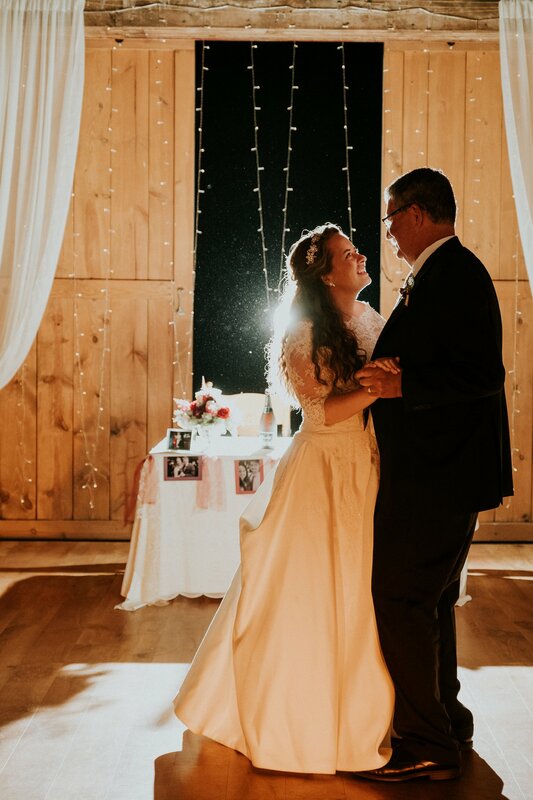 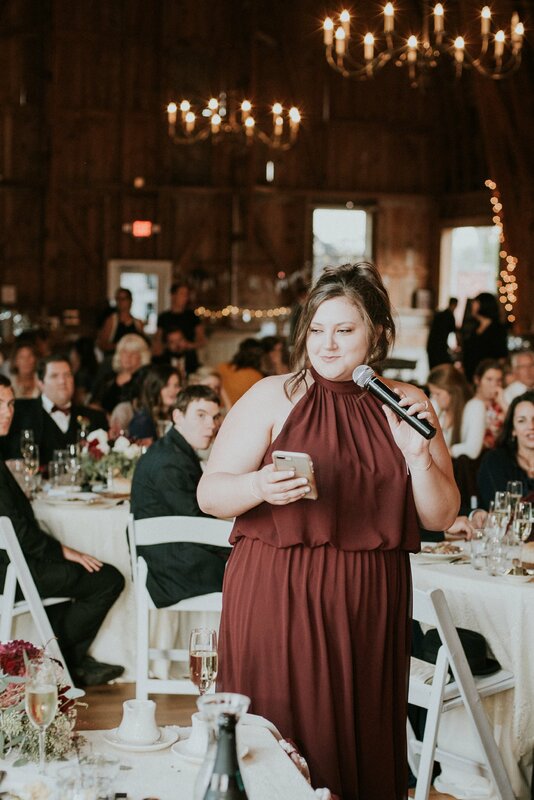 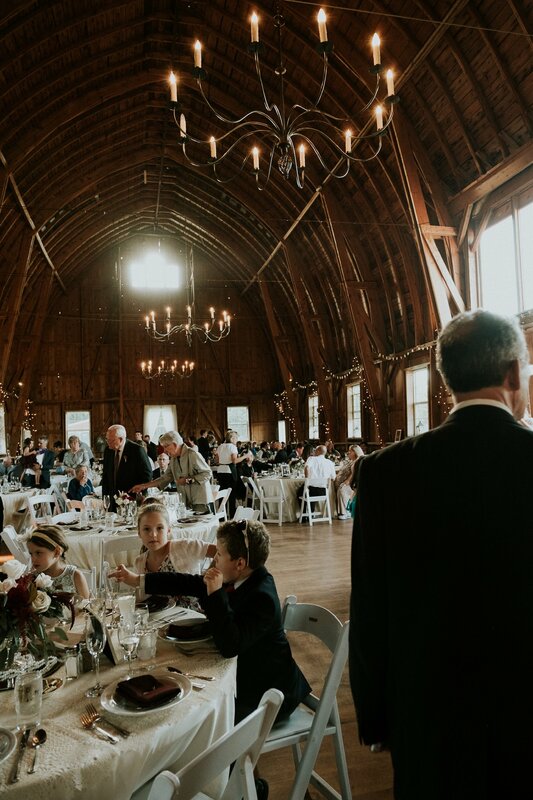 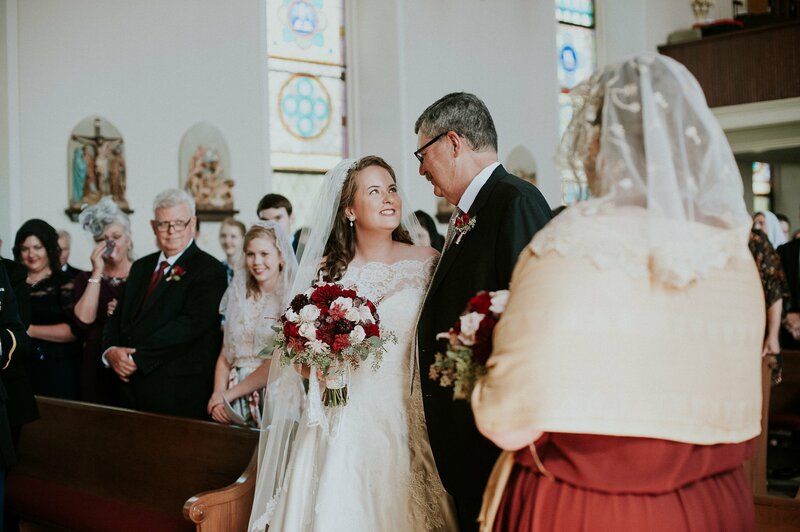 We are so glad that Karly was there to provide her artistic direction and perspective, and at the same time capture the countless candid and natural smiles. 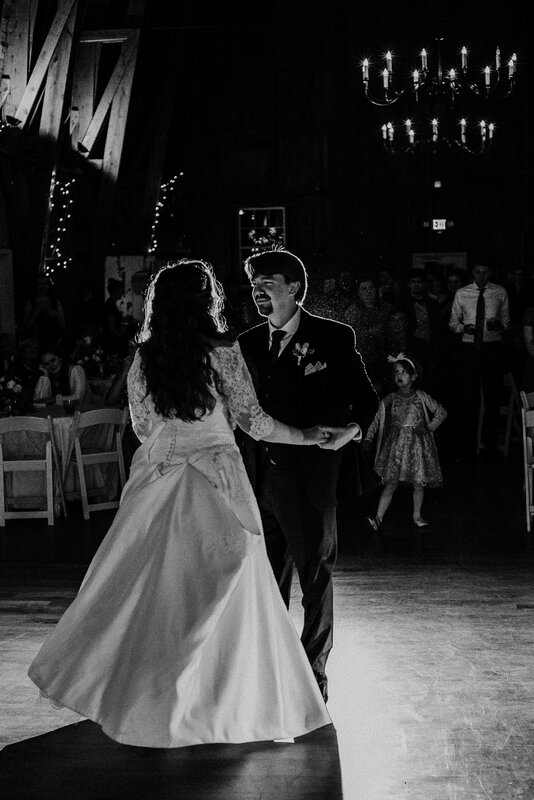 I have the best light testers ever!! 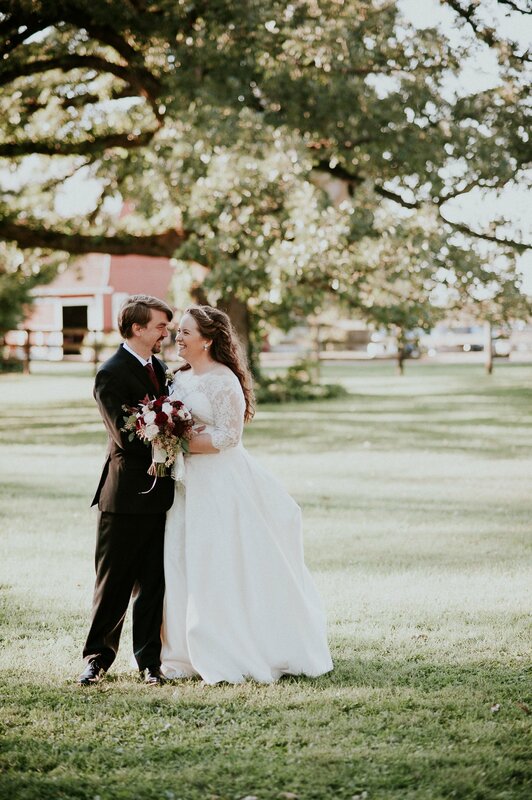 Gaaahh this was such a gorgeous day! 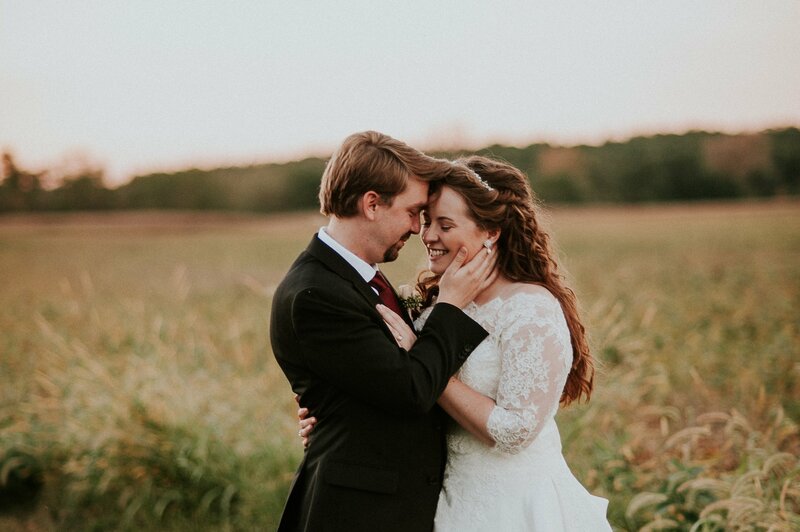 Allllll the heart eyes. 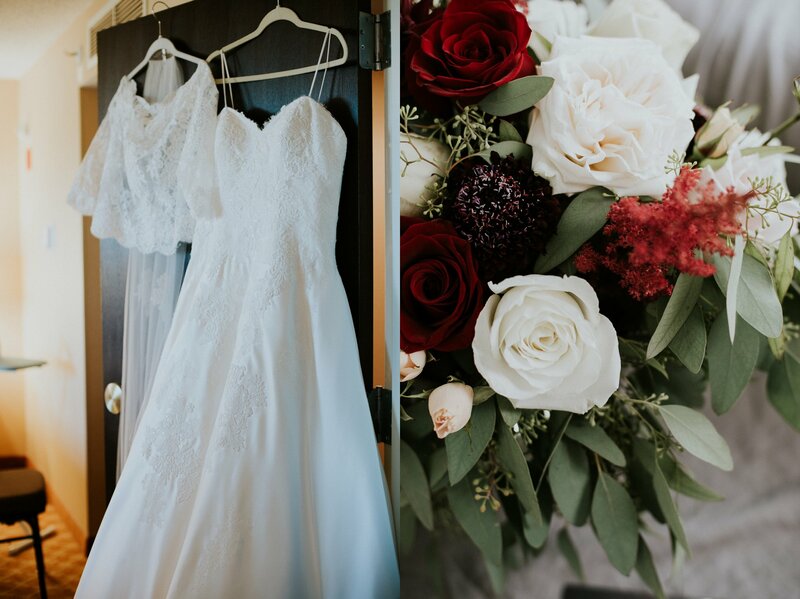 Beautiful post dear Karly! 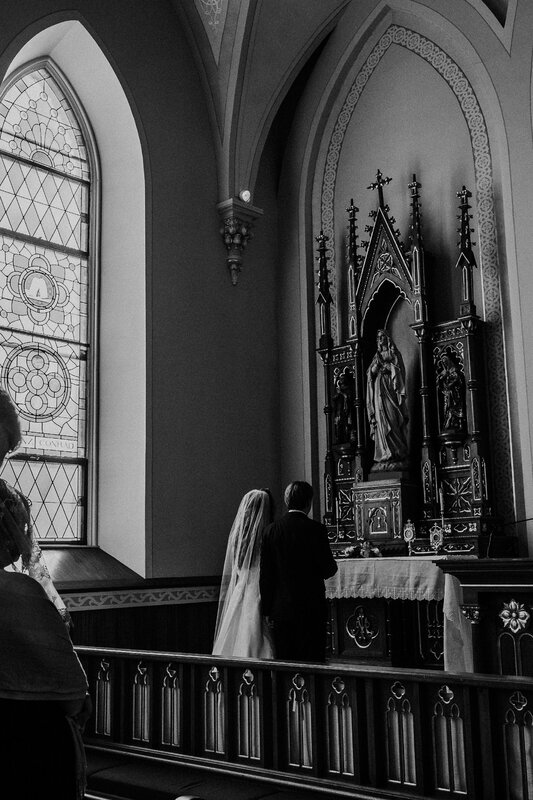 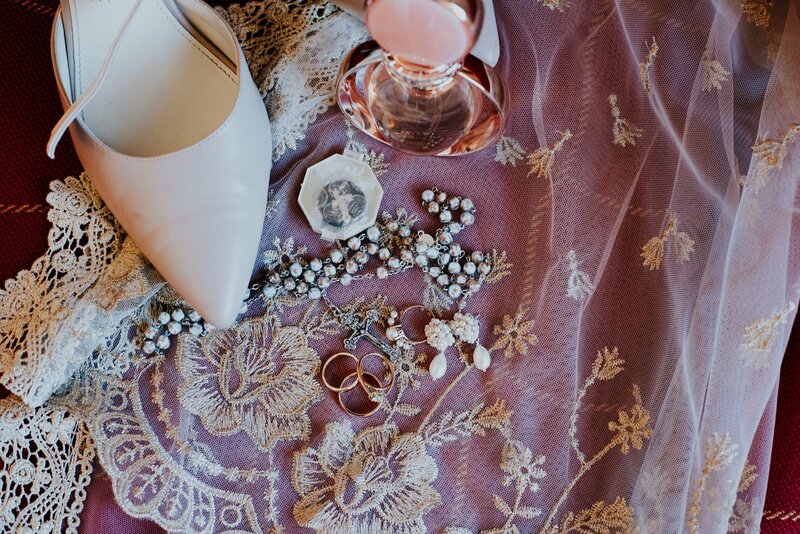 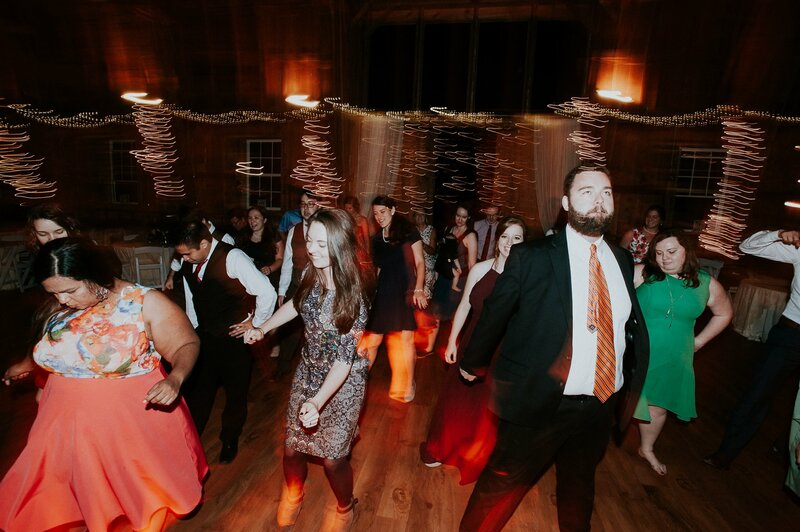 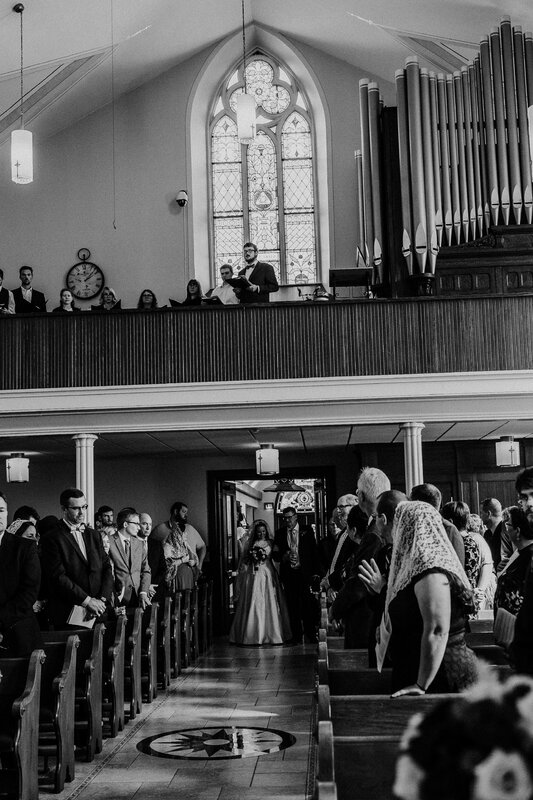 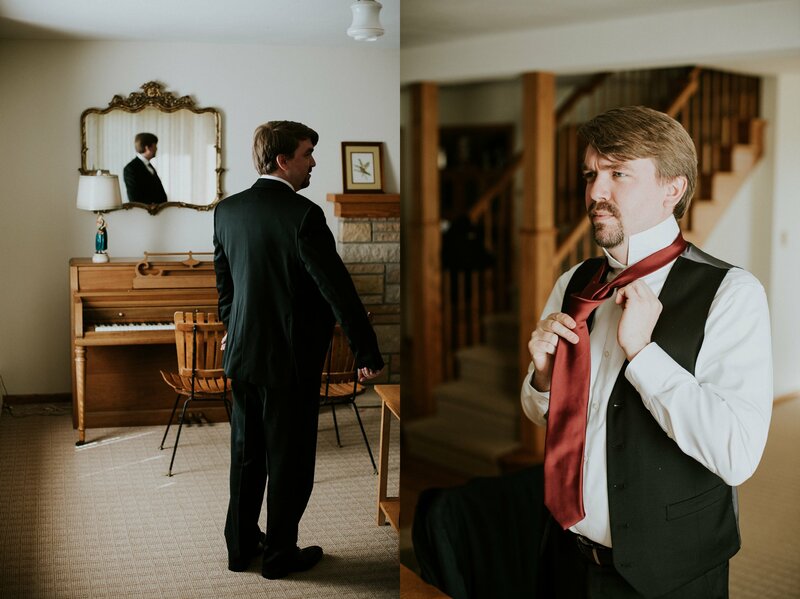 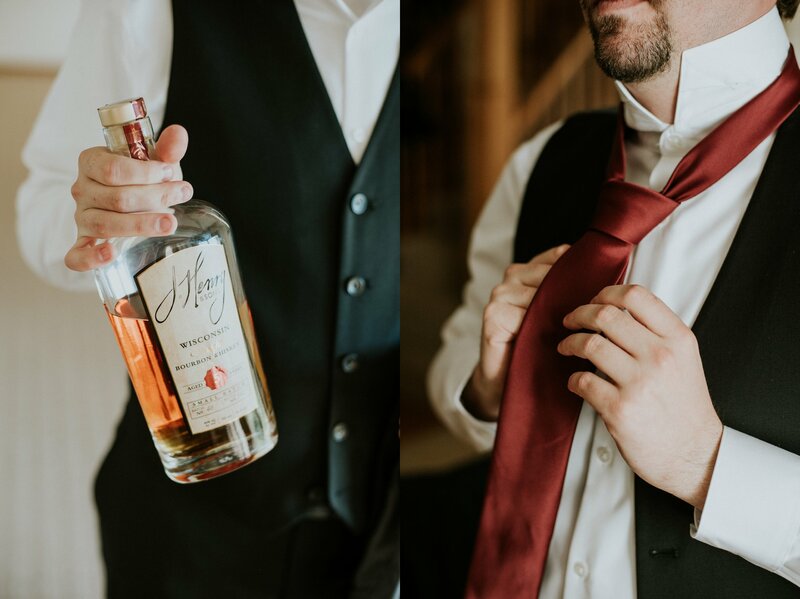 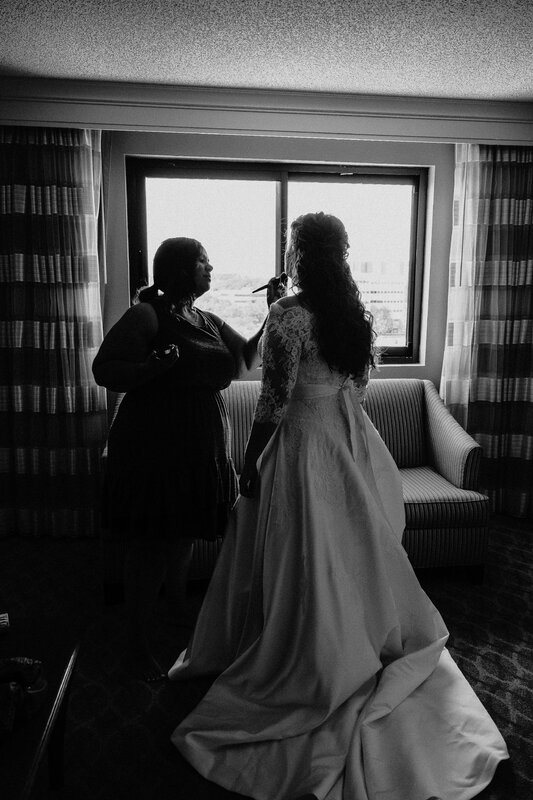 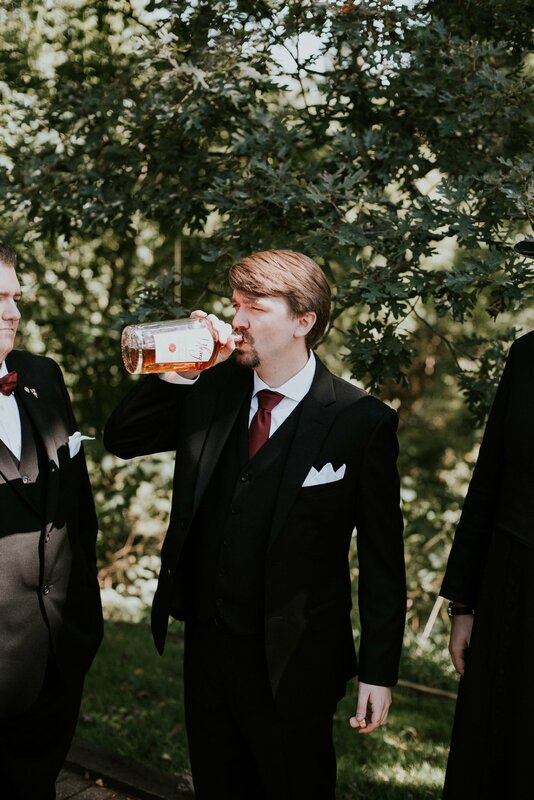 These are the most stunning pictures I have ever seen taken of a wedding. 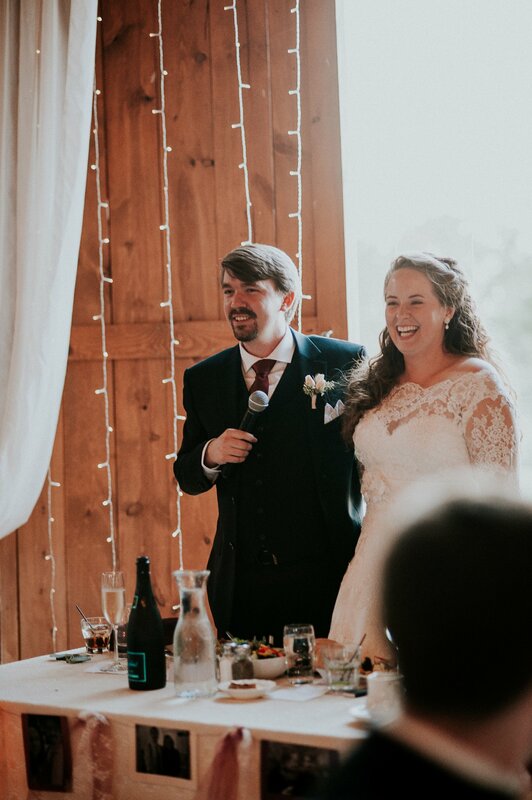 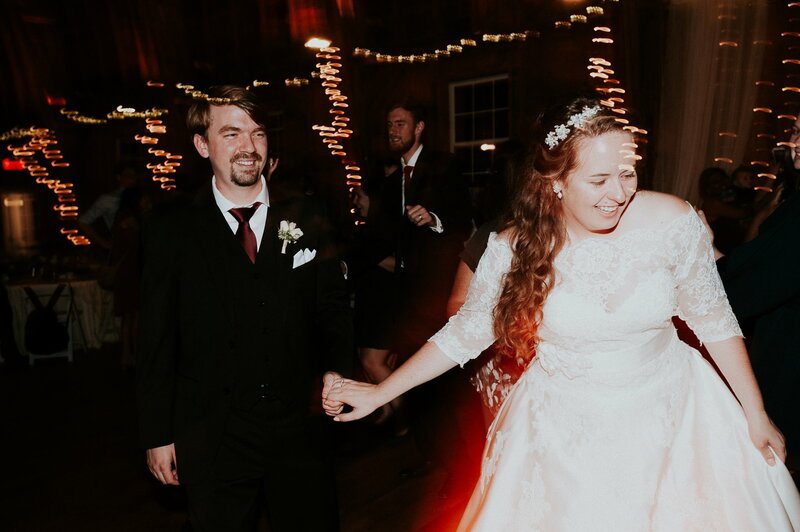 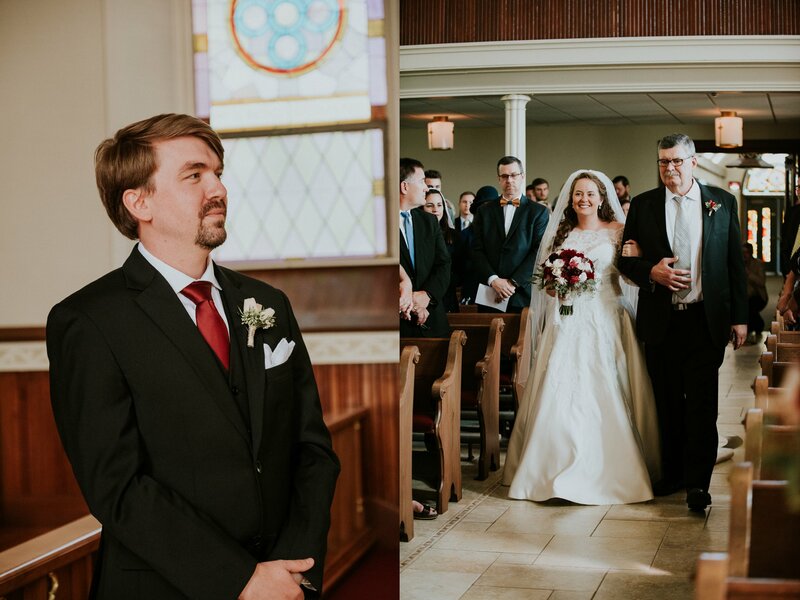 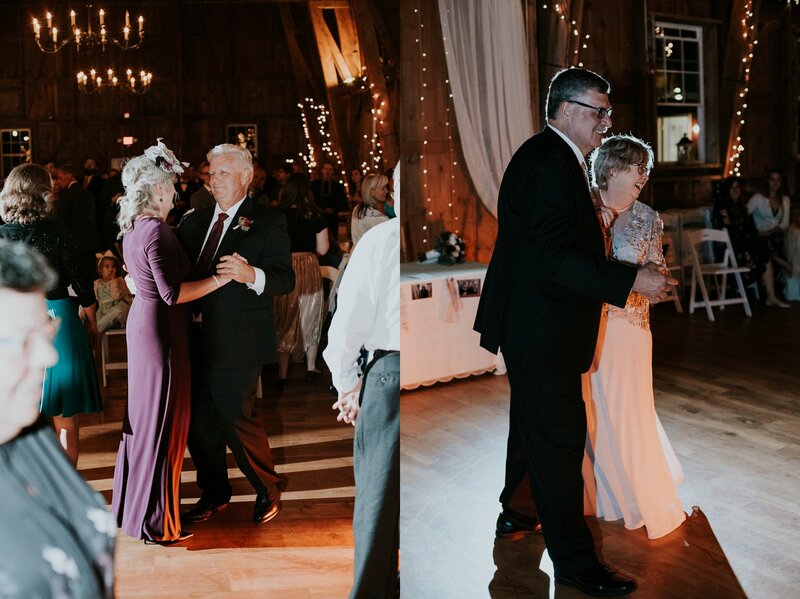 The pictures made me feel of was part of the ceremony, I thoroughly enjoyed Catherine and Jack’s comments about what they saw what they thought and what they felt through this special day. 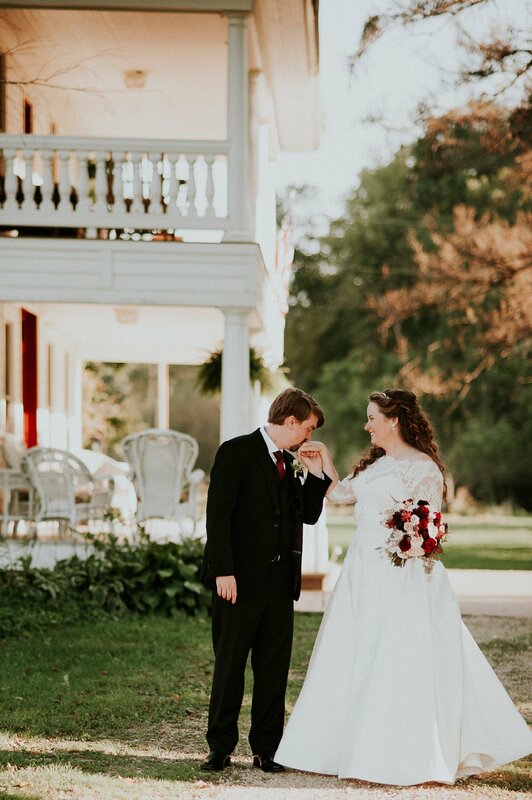 Congratulations to a very very special couple.